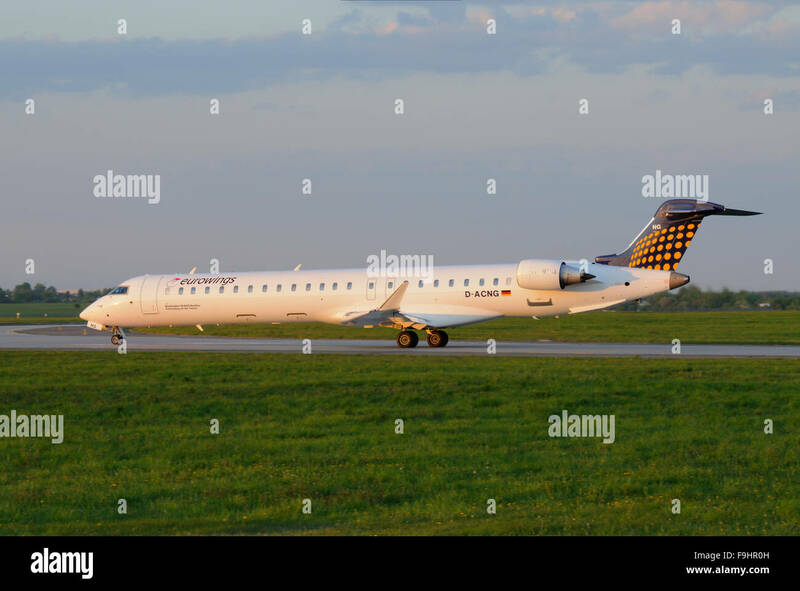 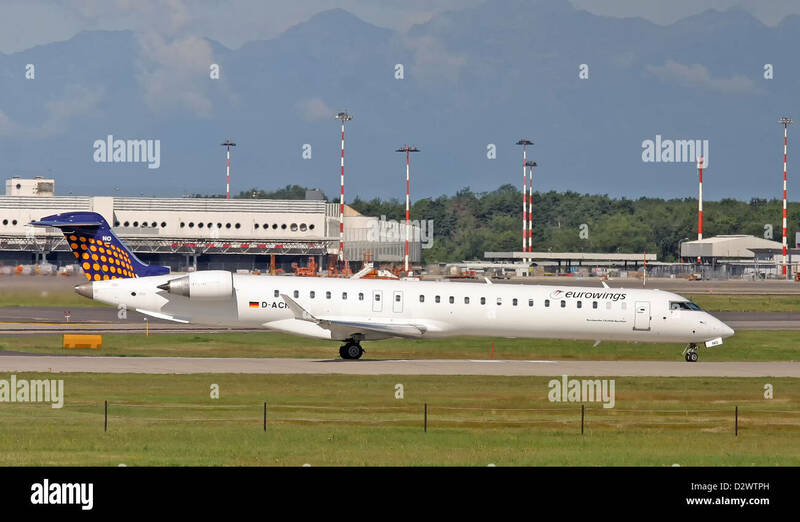 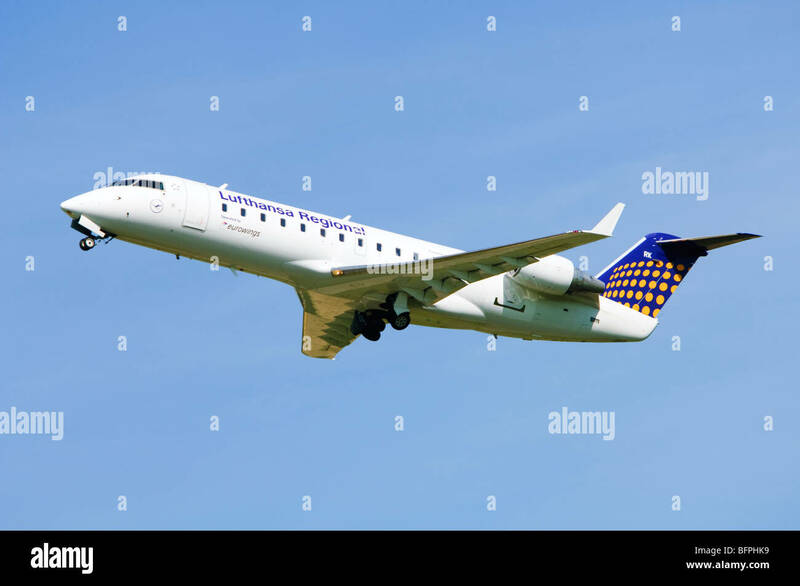 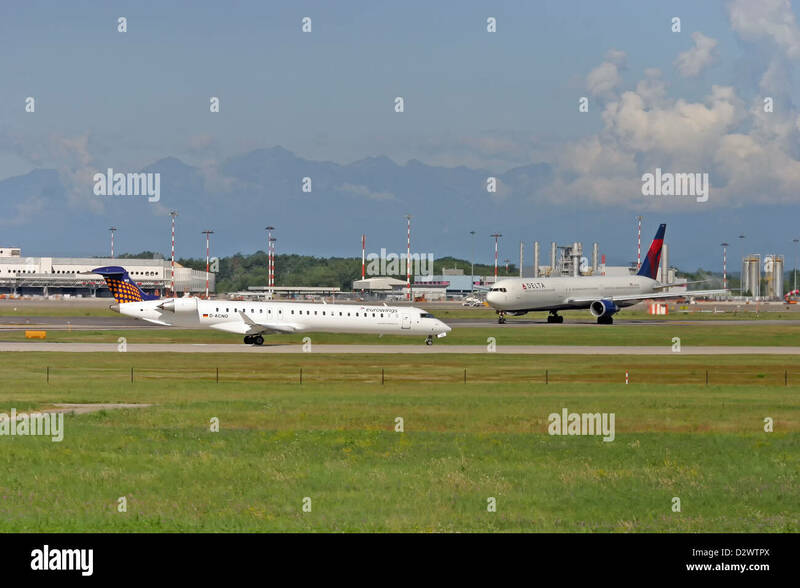 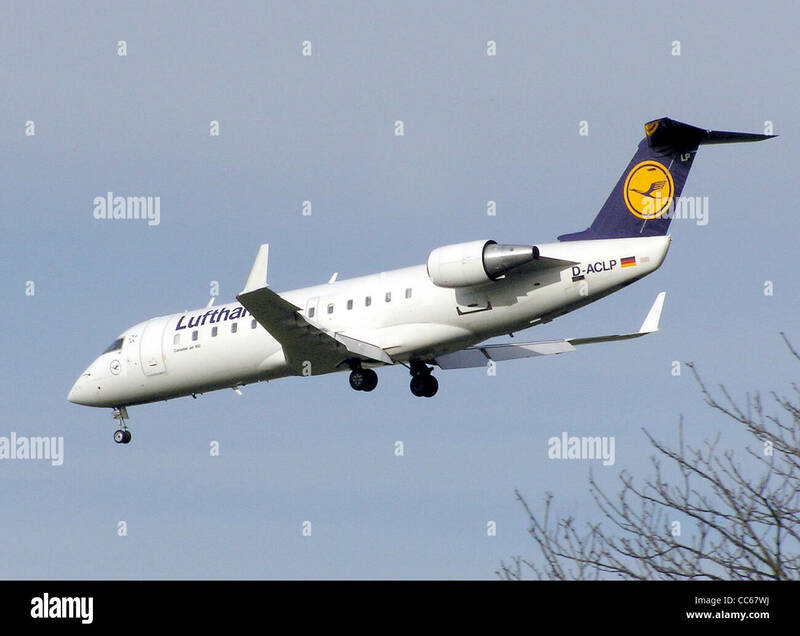 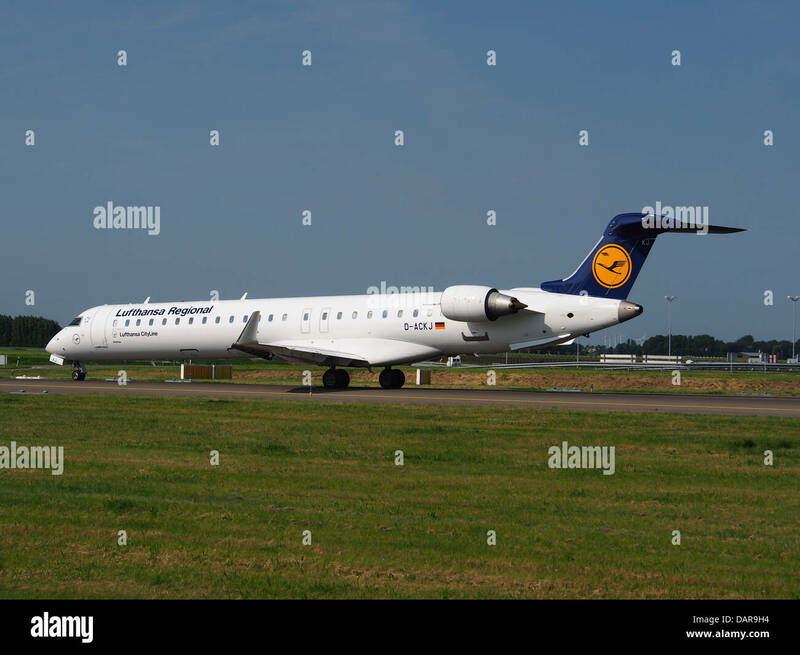 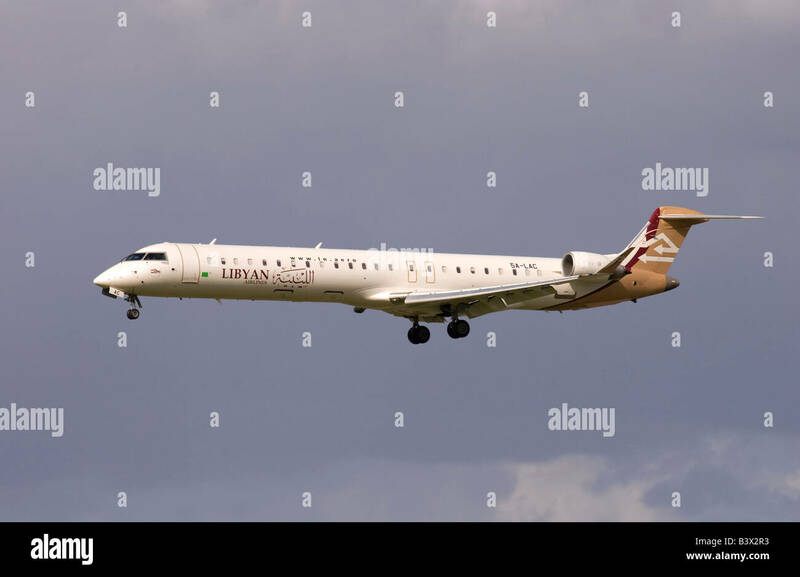 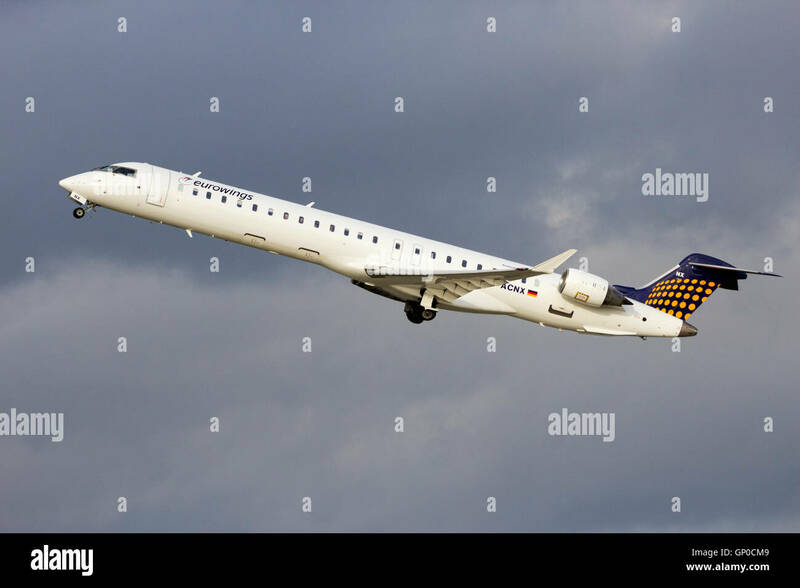 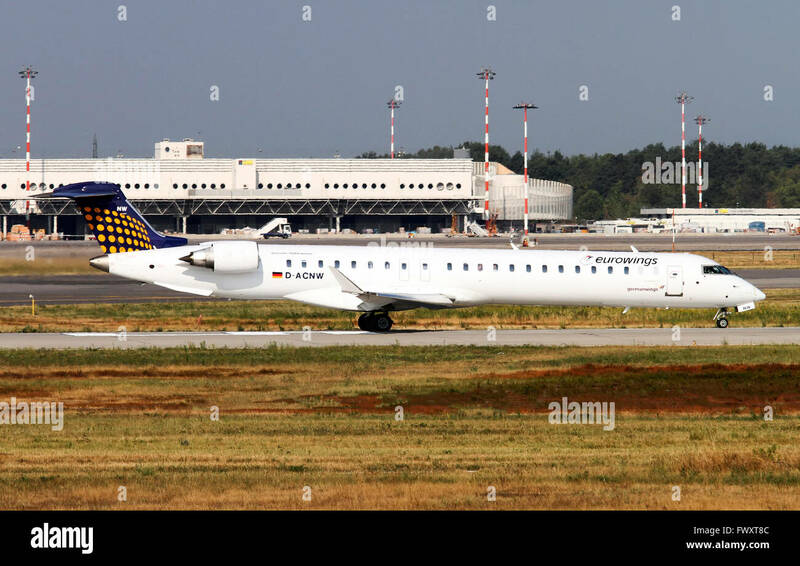 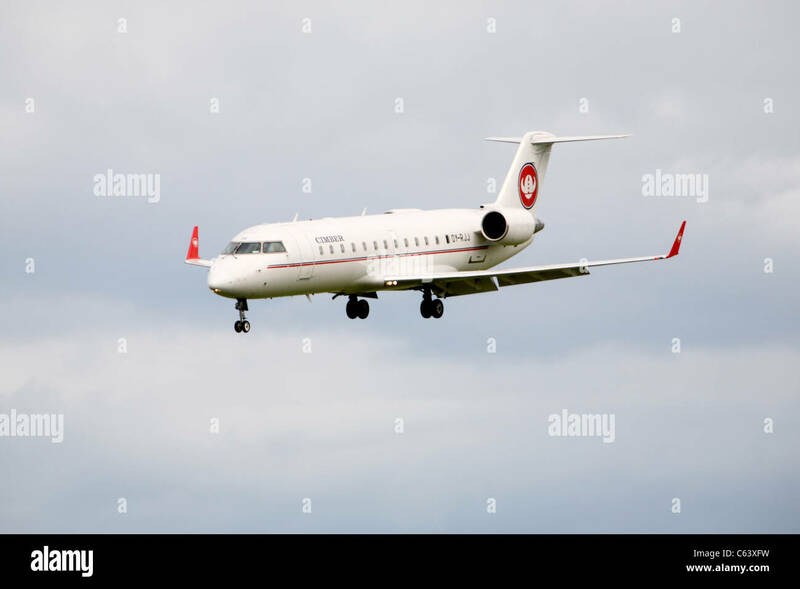 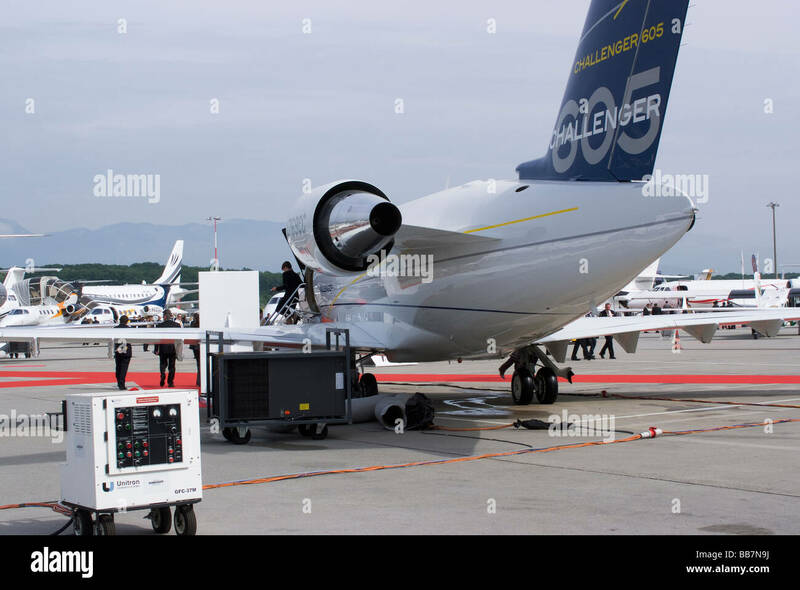 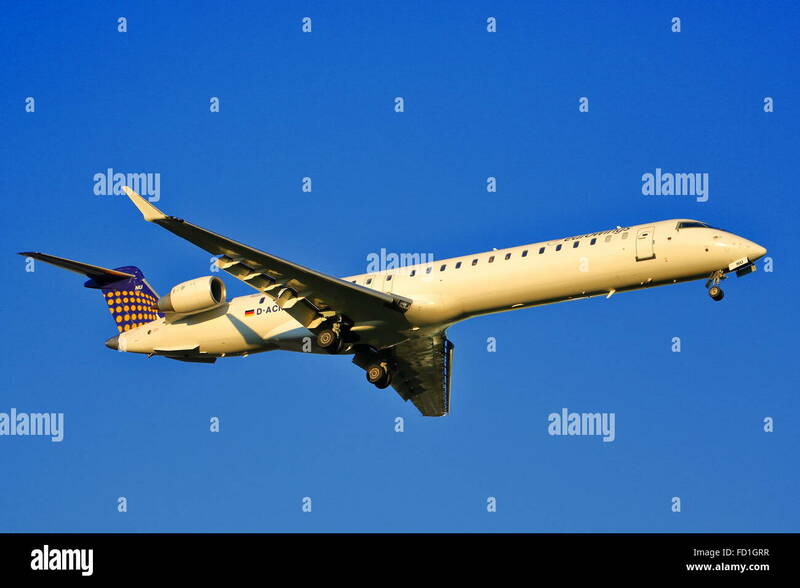 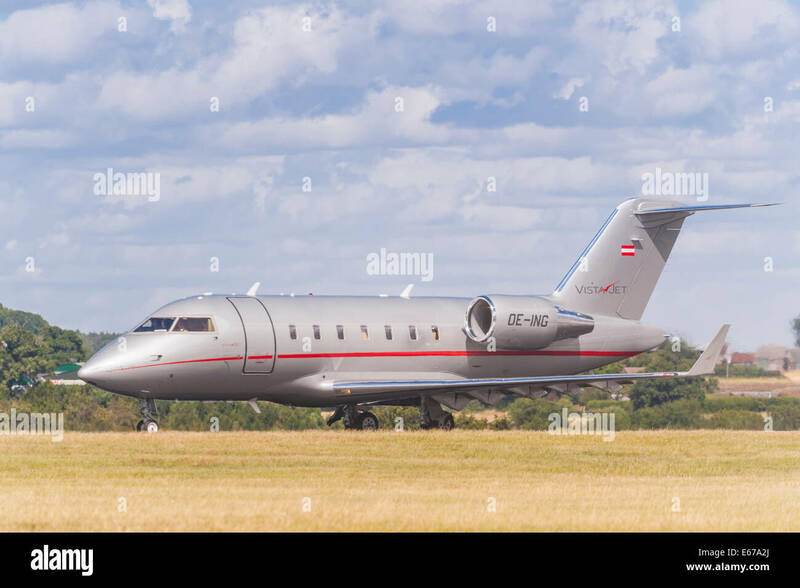 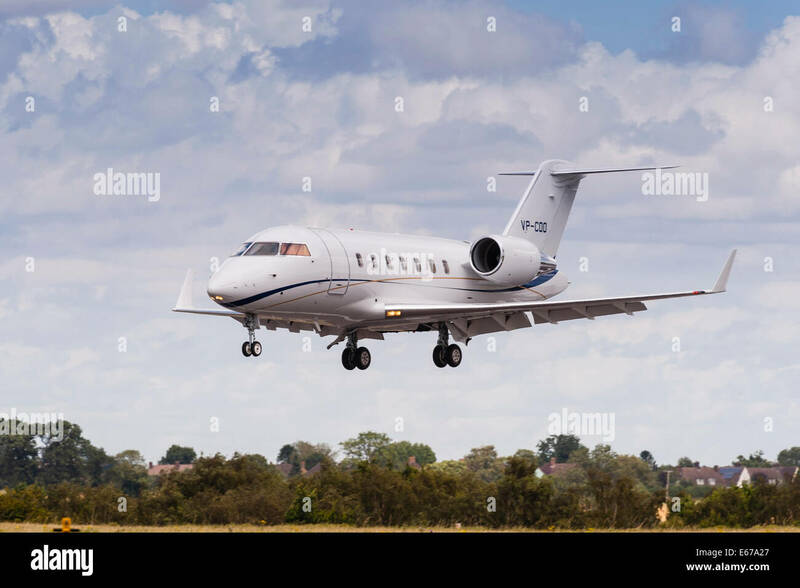 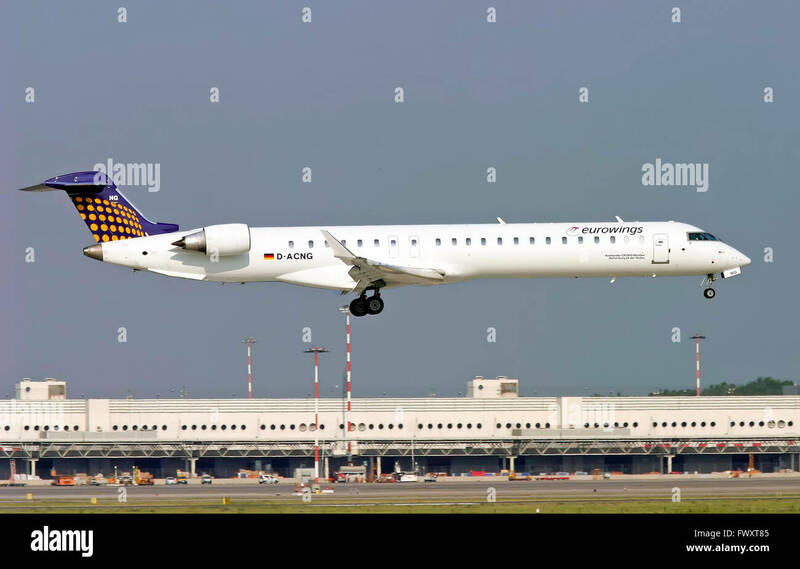 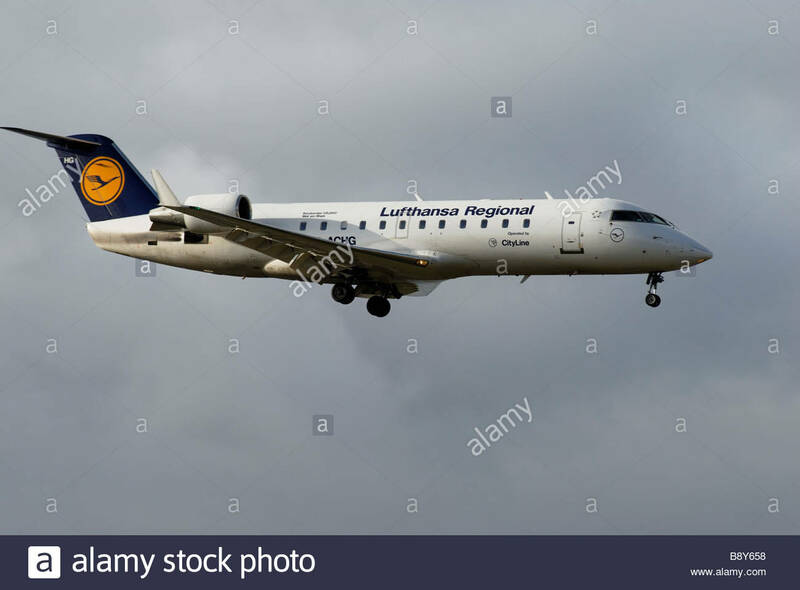 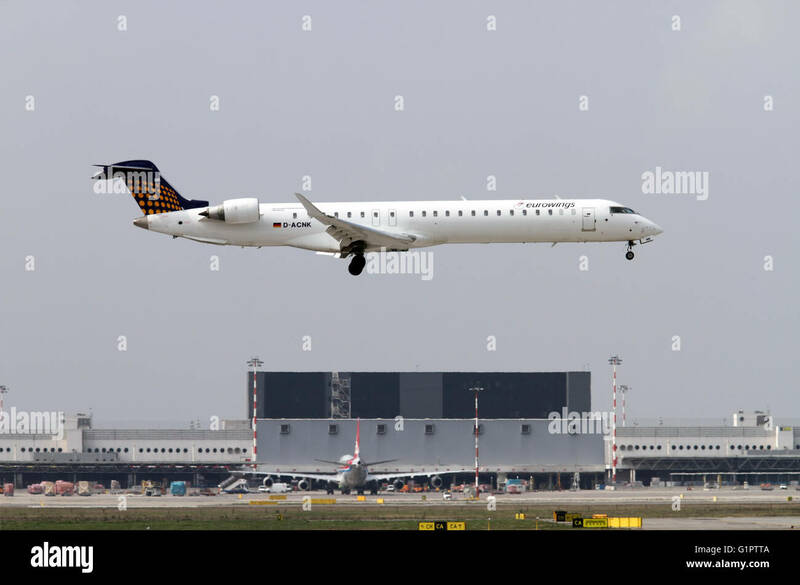 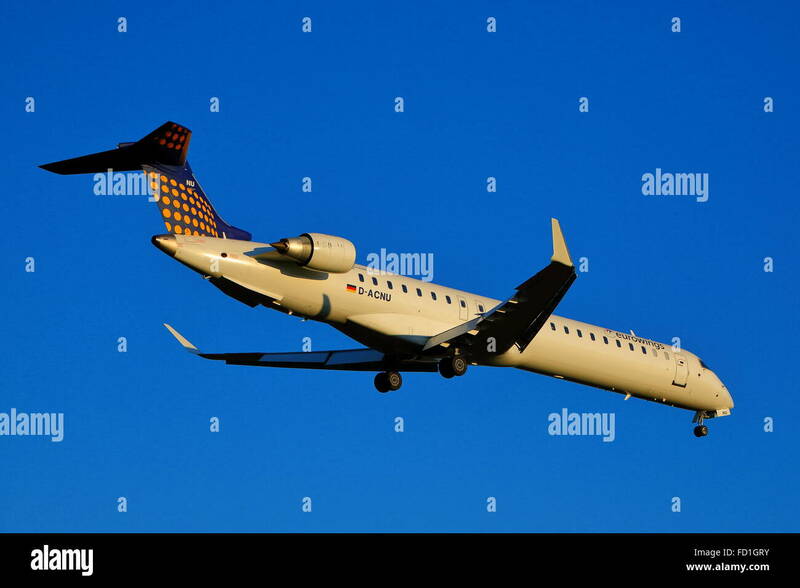 Lufthansa CityLine Canadair CL-600-2B19 regional jet (CRJ-100) (D-ACLP) landing at London Heathrow Airport, England. 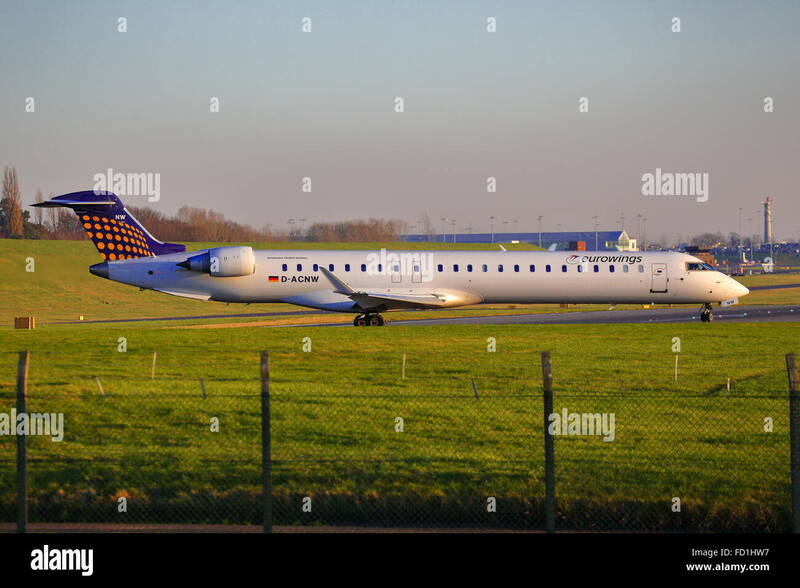 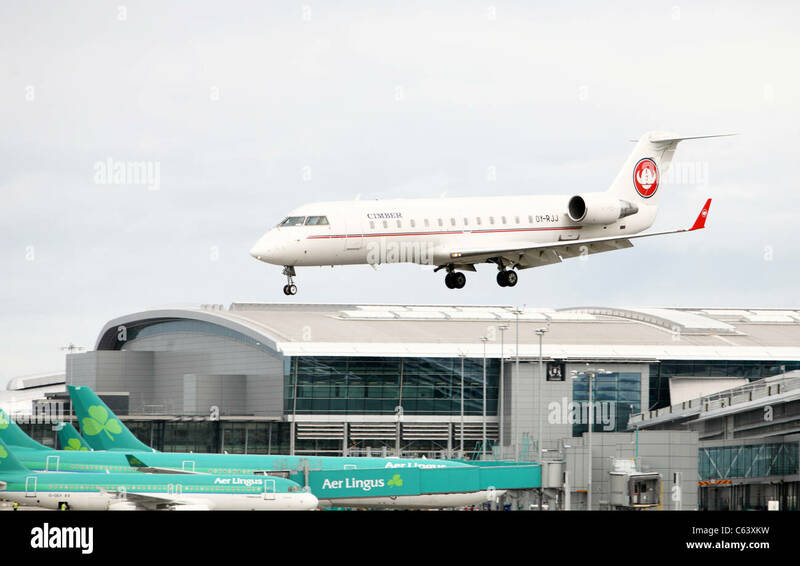 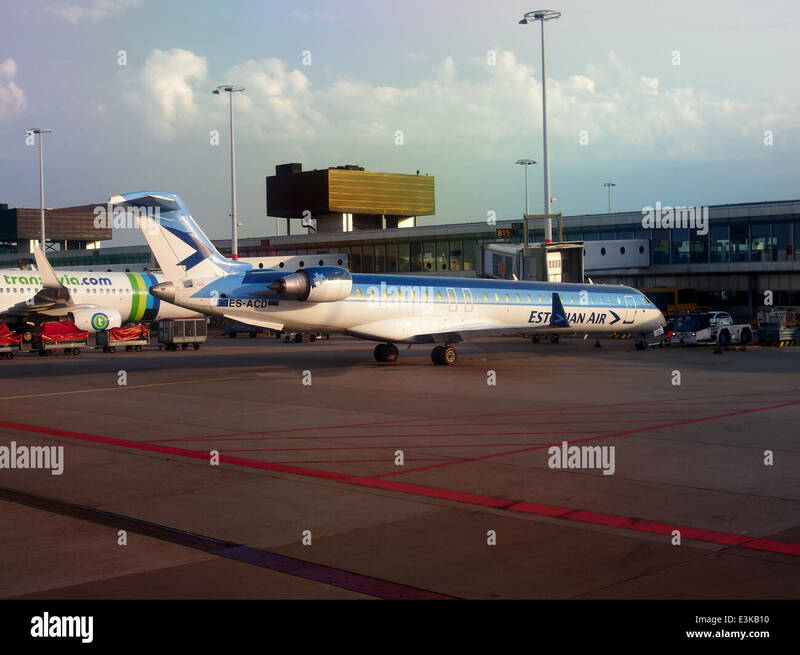 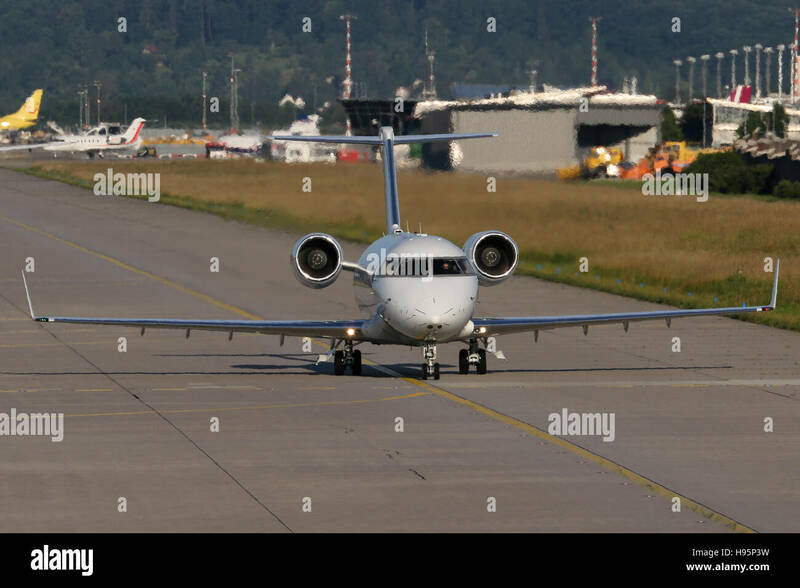 Eurowings Canadair CRJ-900LR take-off from Dusseldorf Airport. 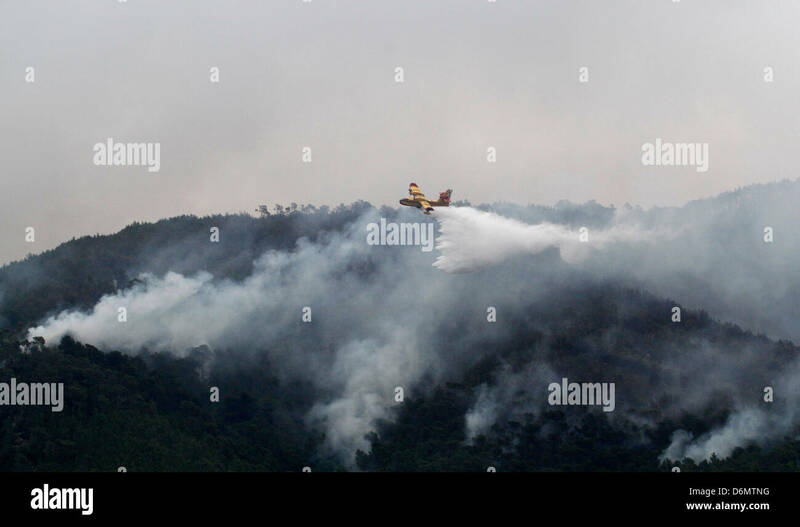 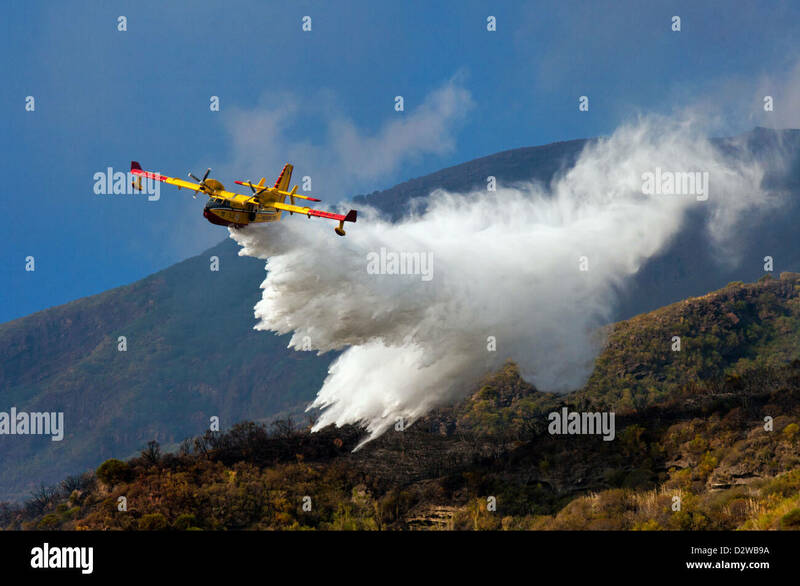 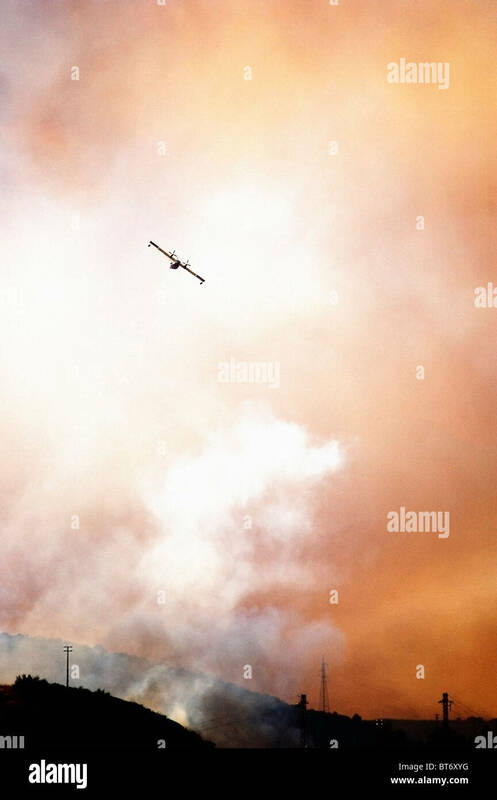 Canadair fire fighting plane flying over Stromboli island trying to extinguish a fire in Sicily, Italy. 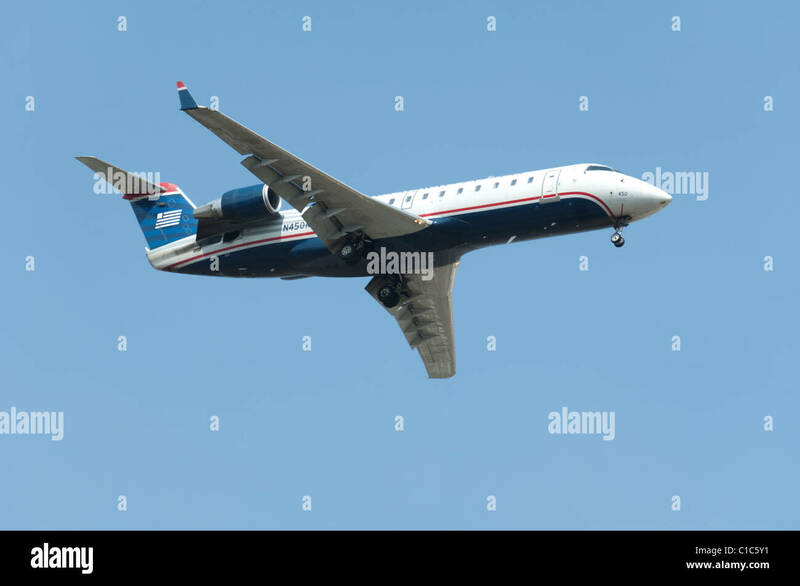 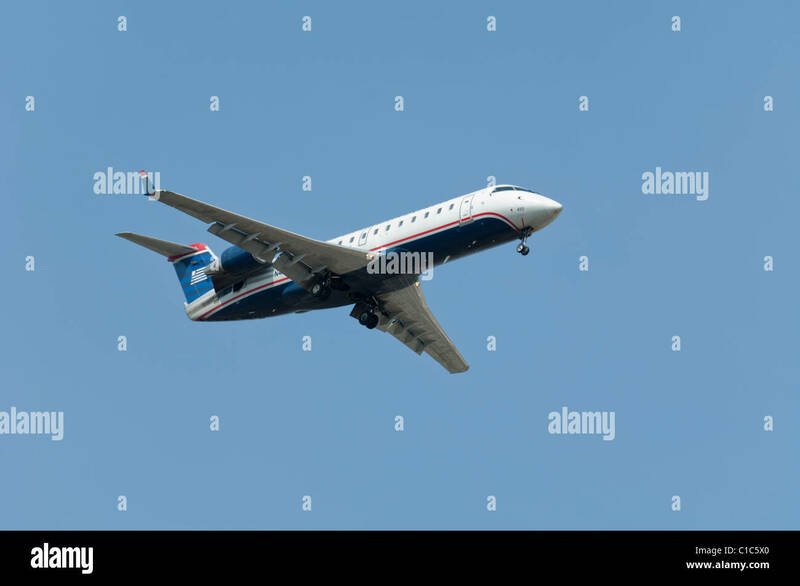 Canadair CL600 regional jet with U.S. Airways livery colours on final approach. 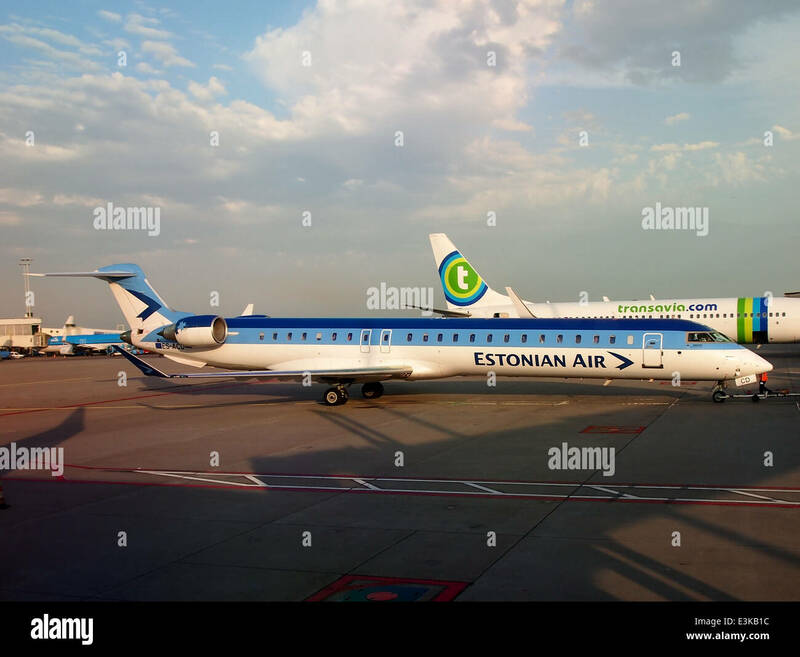 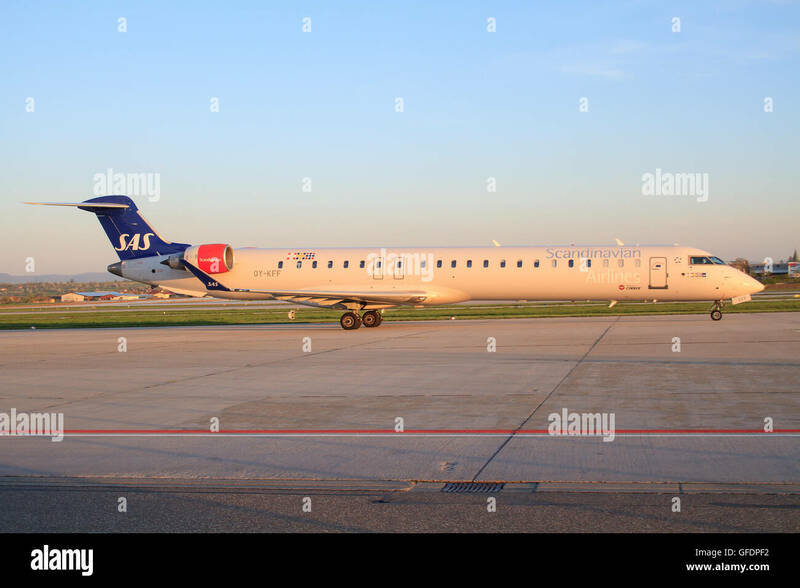 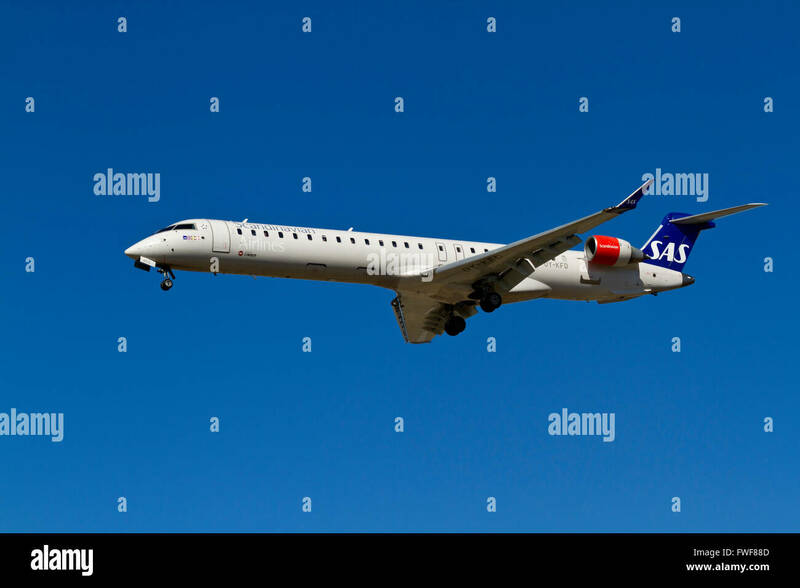 SAS / Cimber Air, CanadAir Bombardier CRJ-900ER, OY-KFD, flight SK2684 on final approach to Kastrup Airport, CPH, Copenhagen, from Bologna. 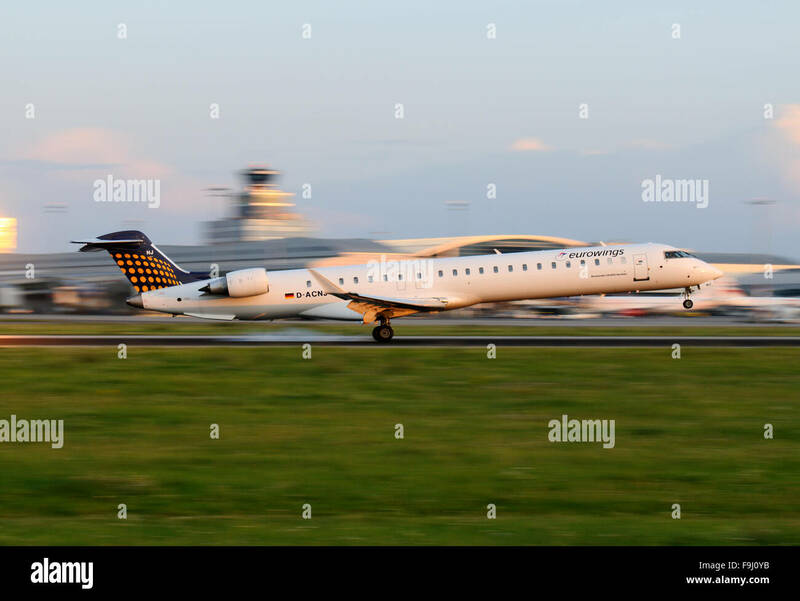 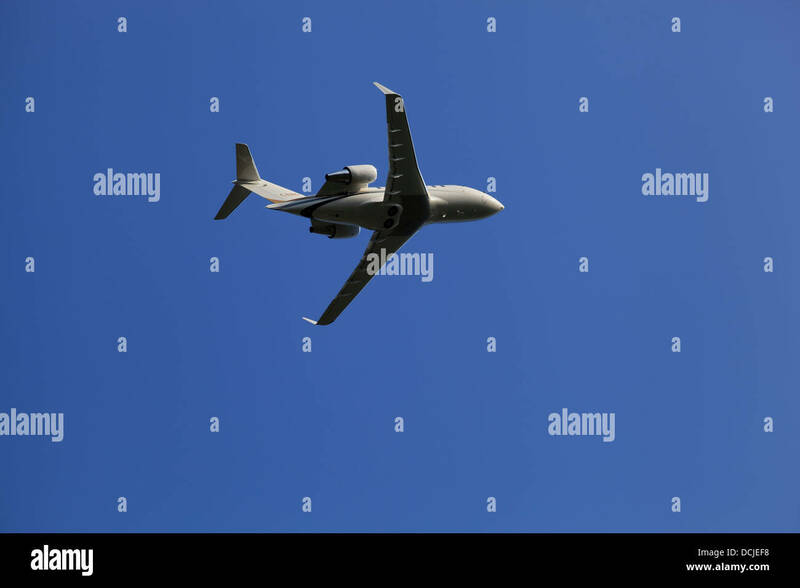 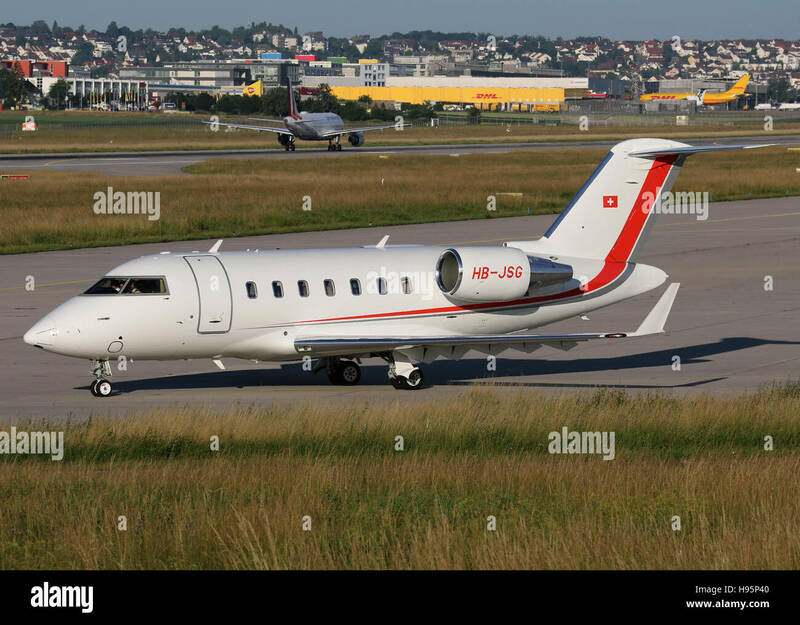 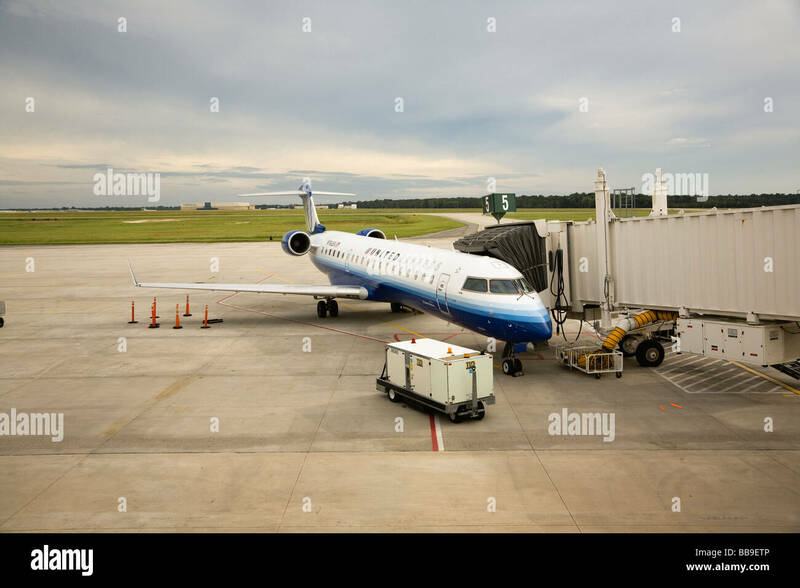 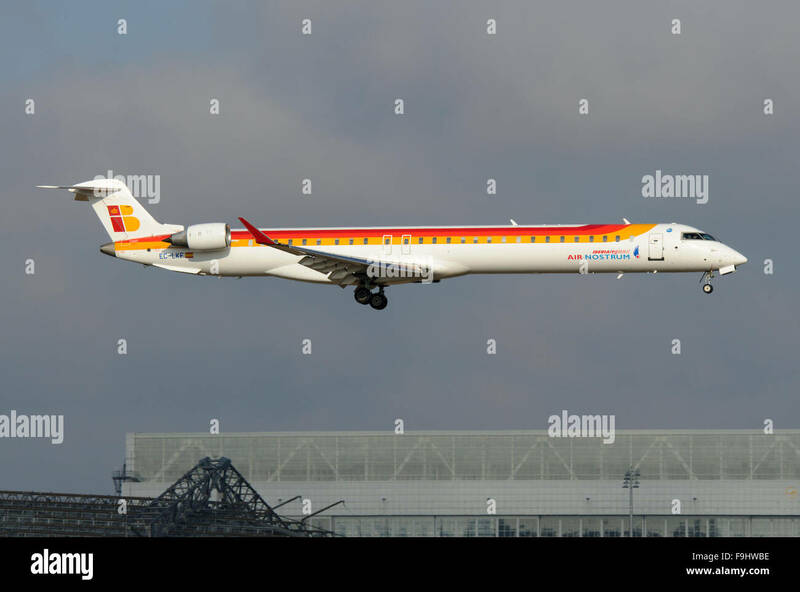 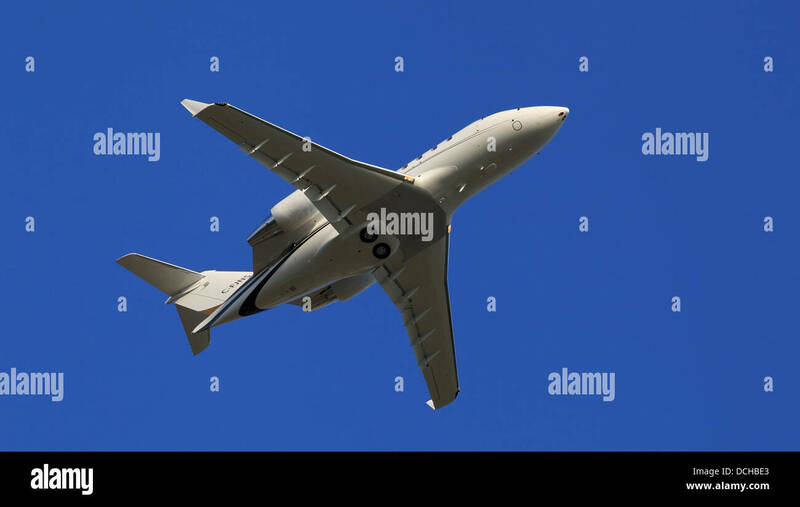 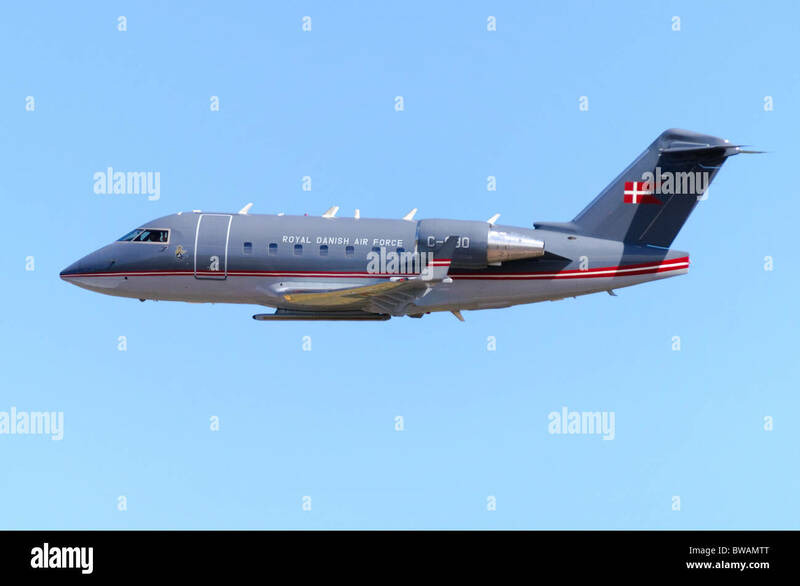 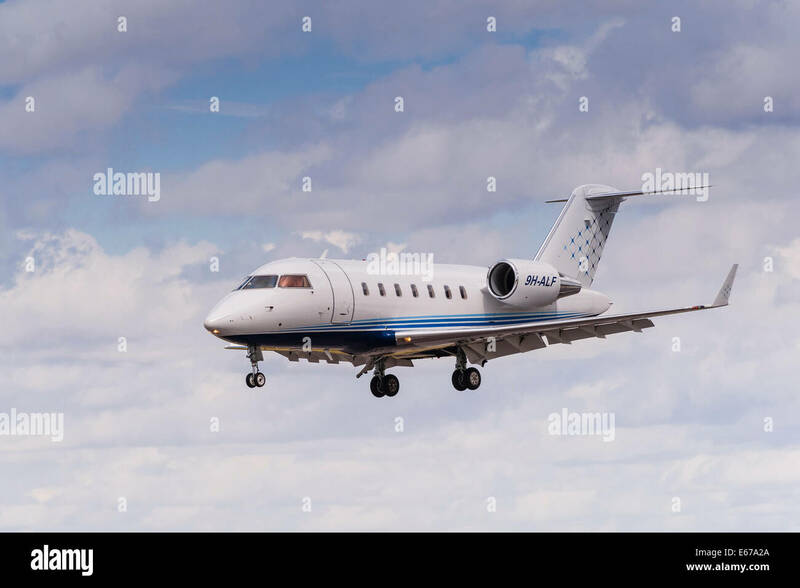 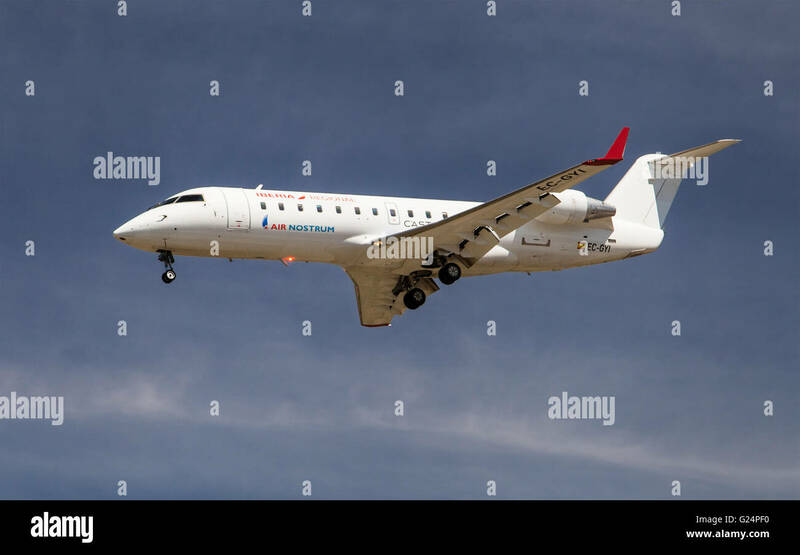 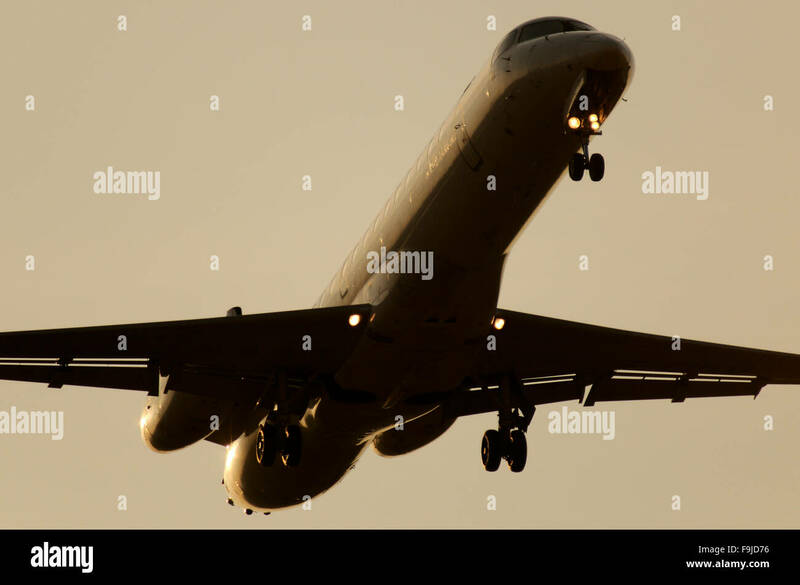 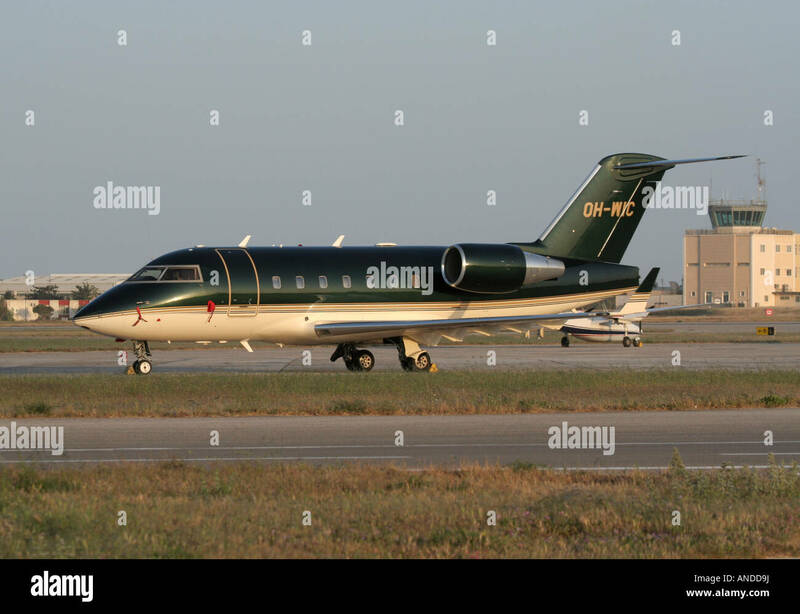 An Air Nostrum Canadair CL-600 Regional Jet approaching to El Prat Airport in Barcelona, Spain. 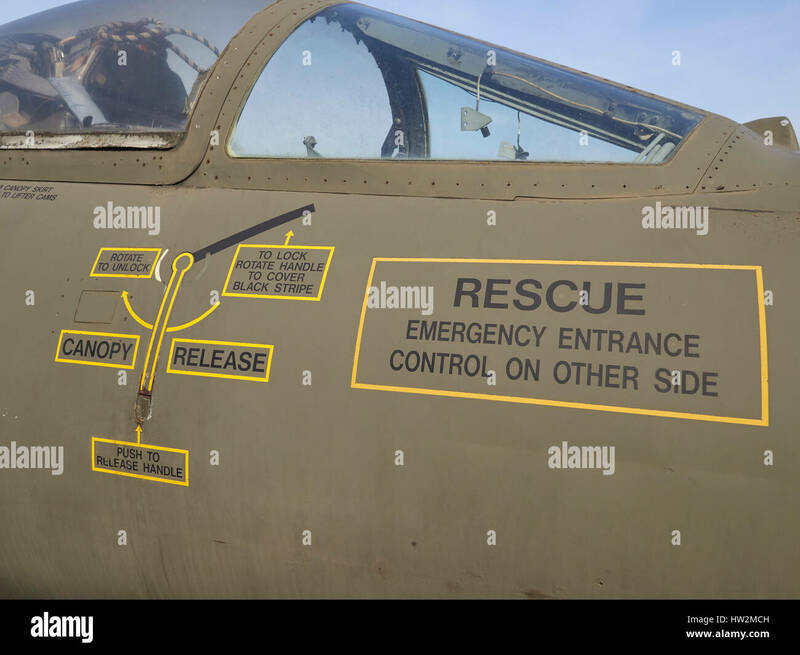 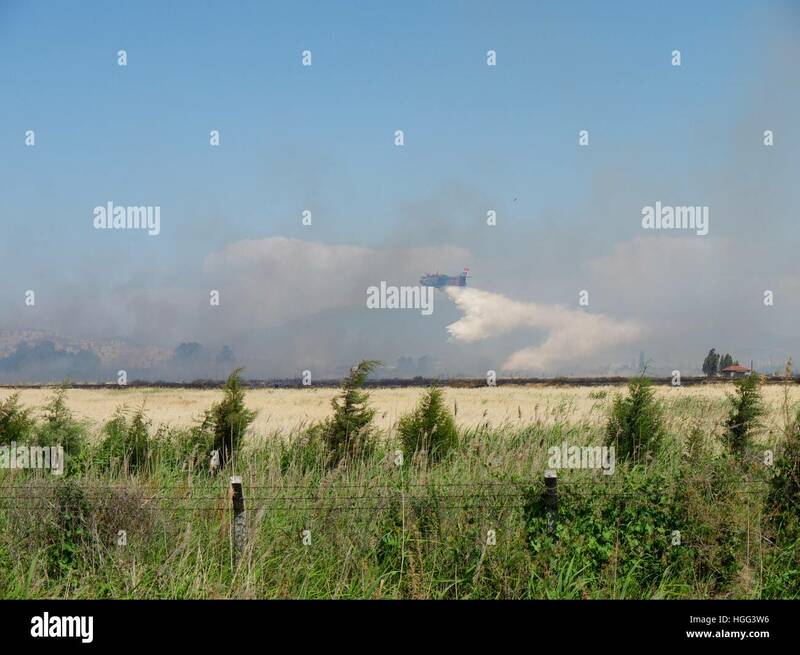 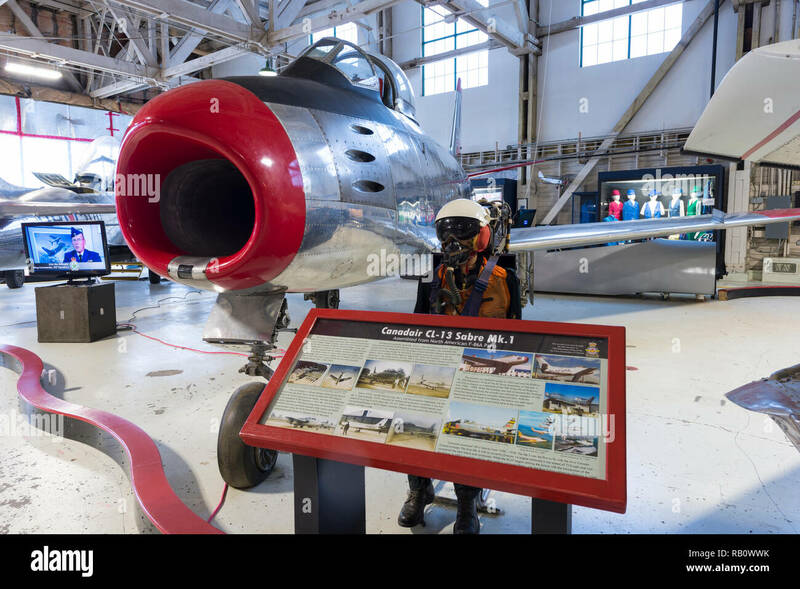 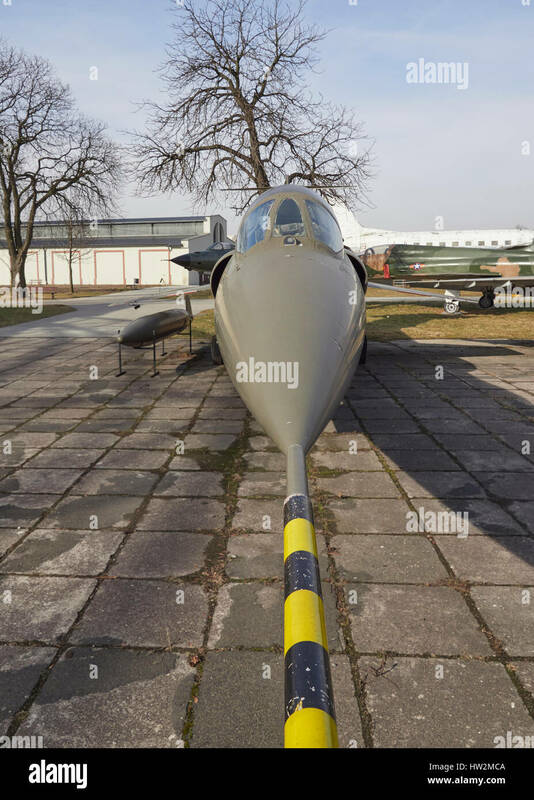 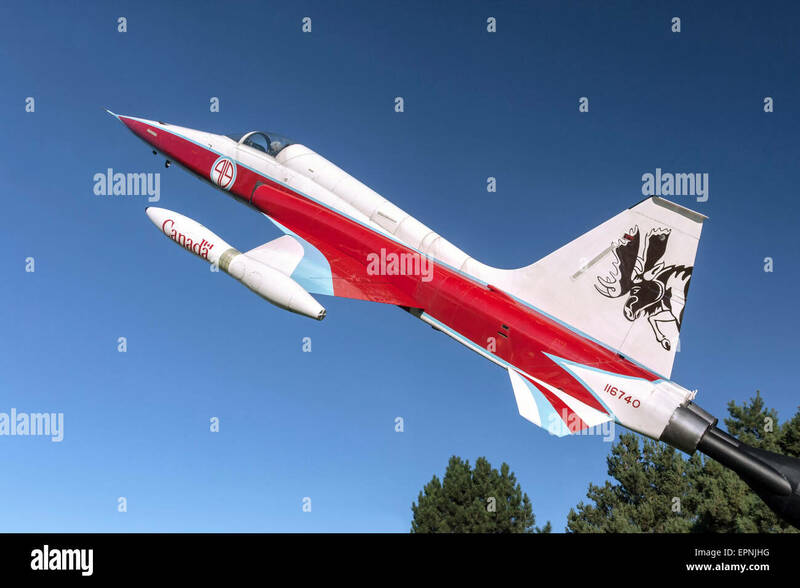 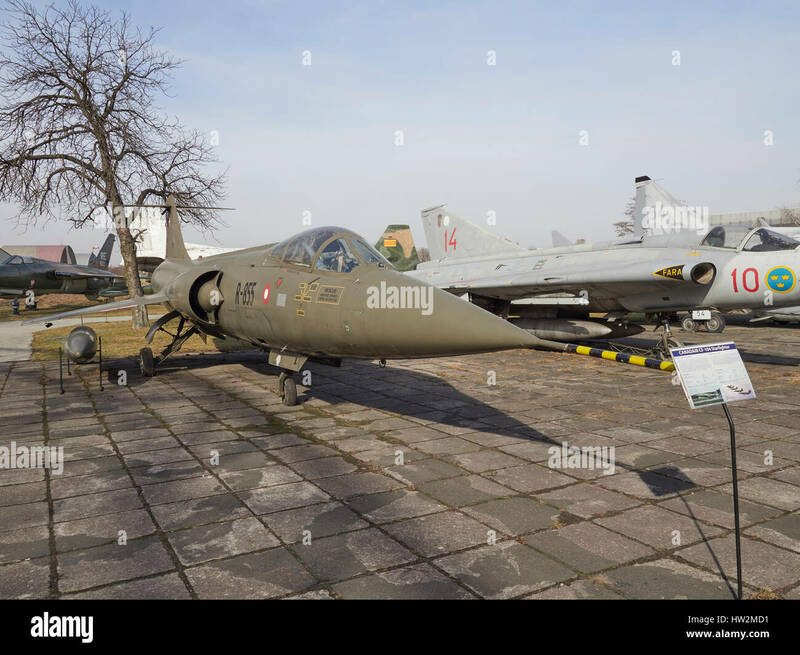 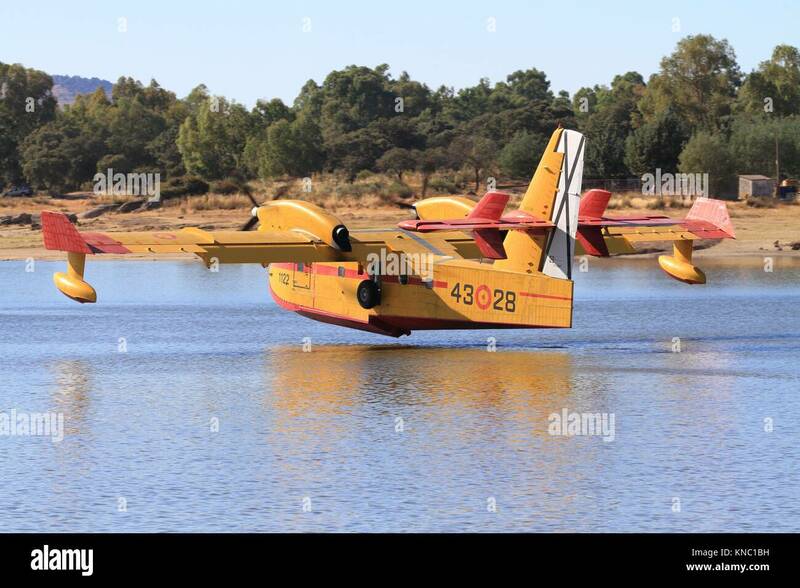 Avioneta canadair en el Pantado de Valdesalor de cáceres, Extremadura, España. 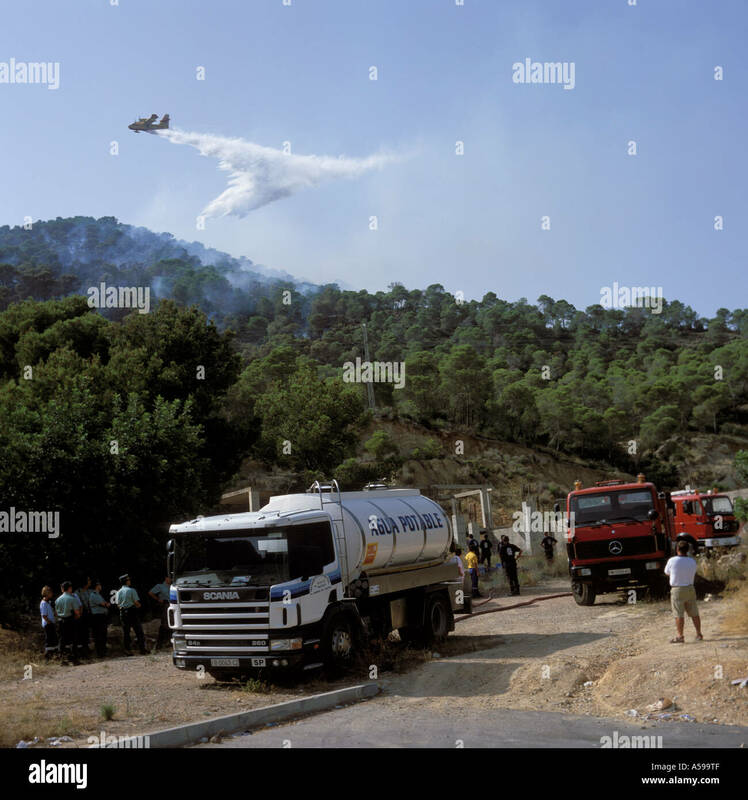 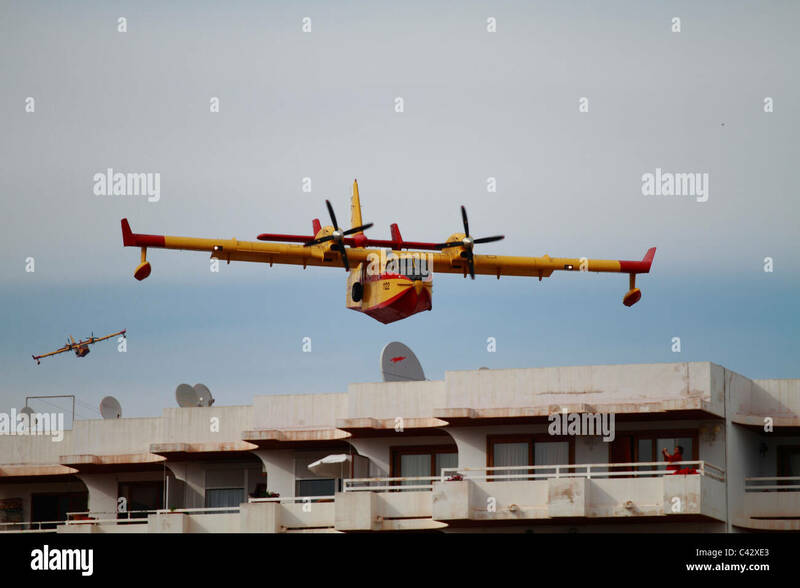 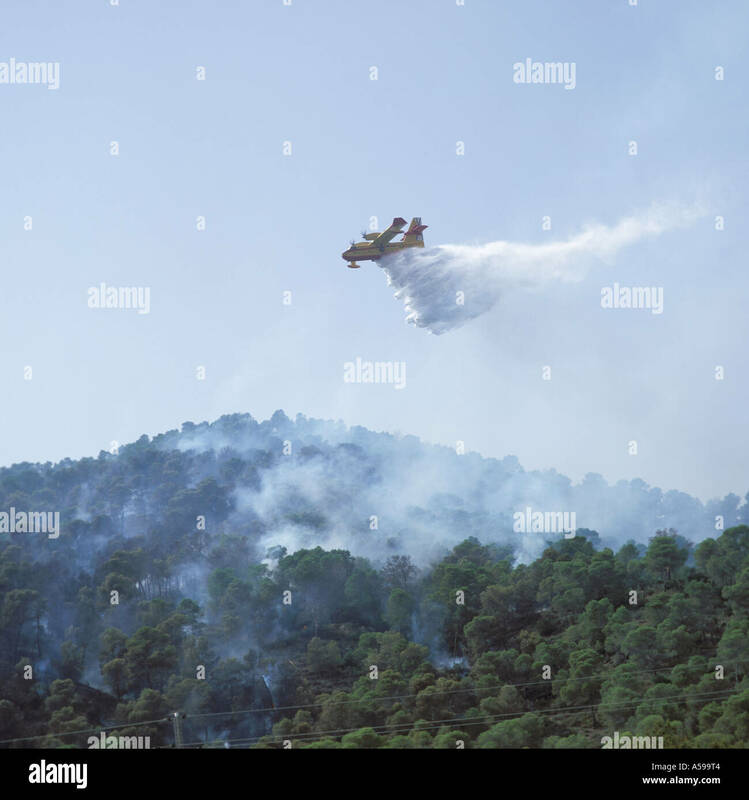 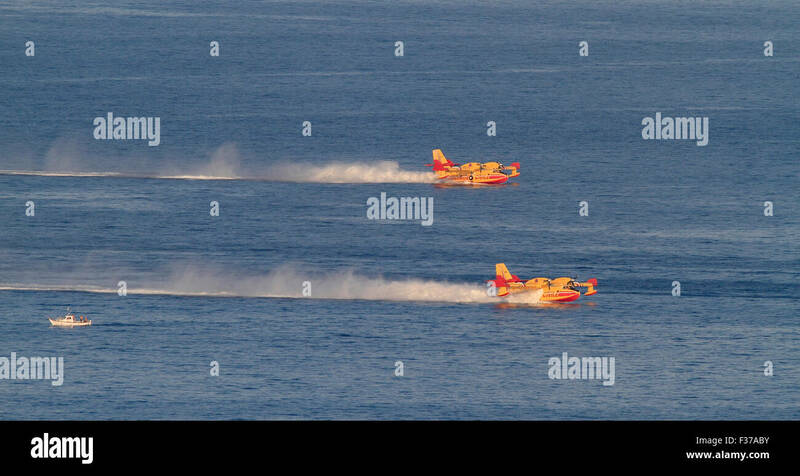 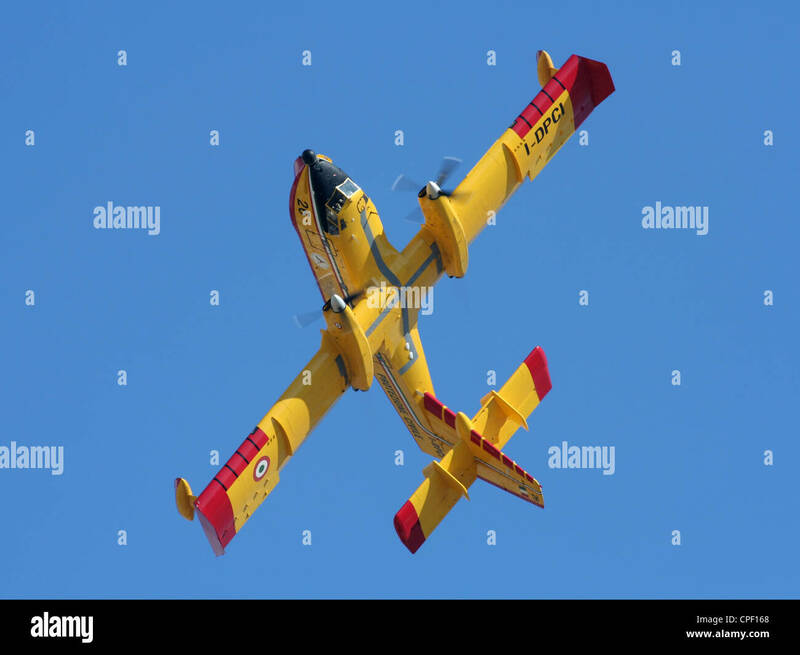 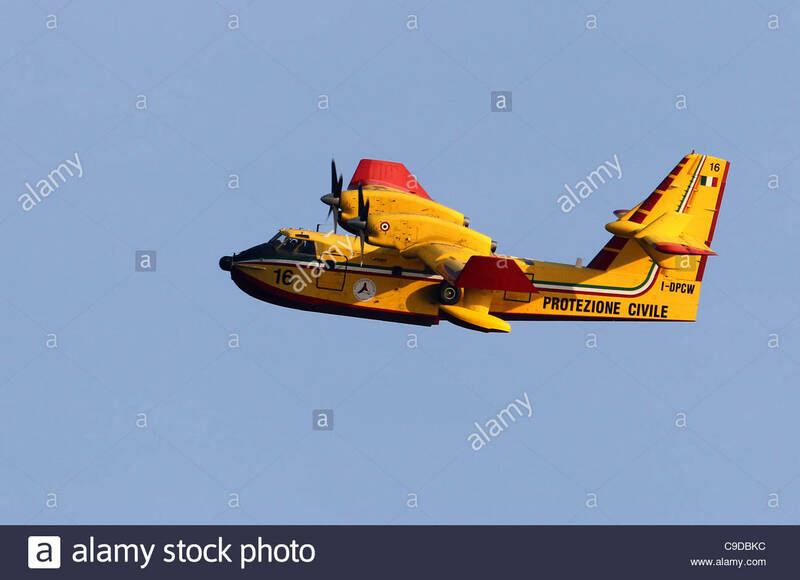 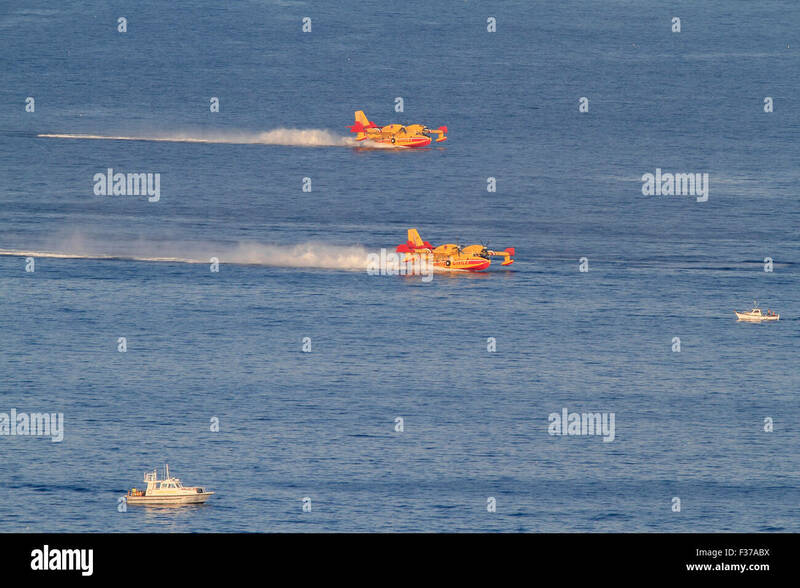 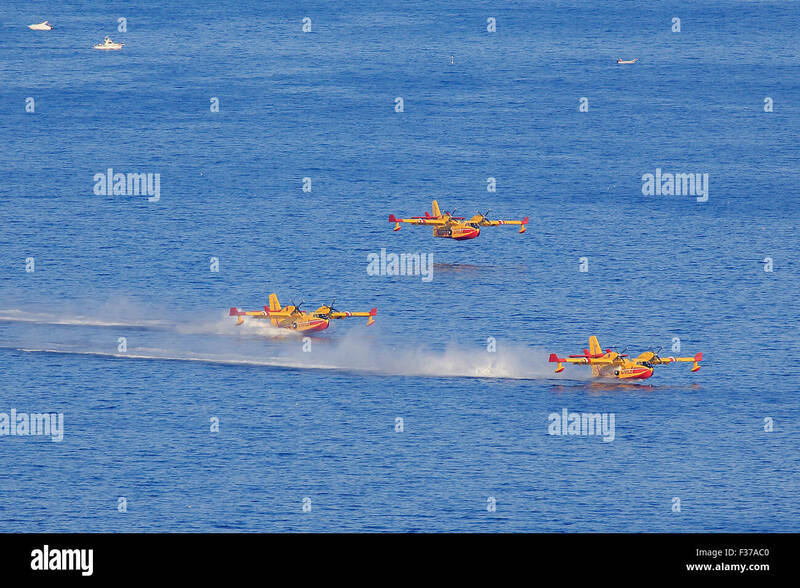 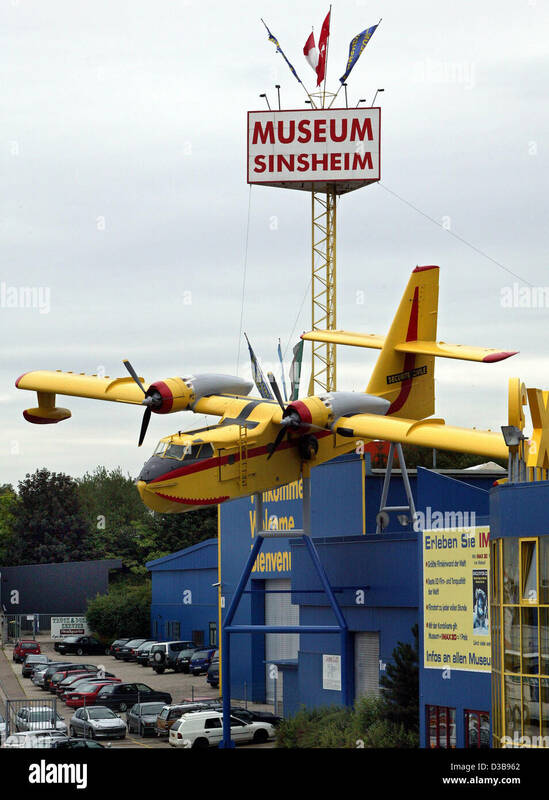 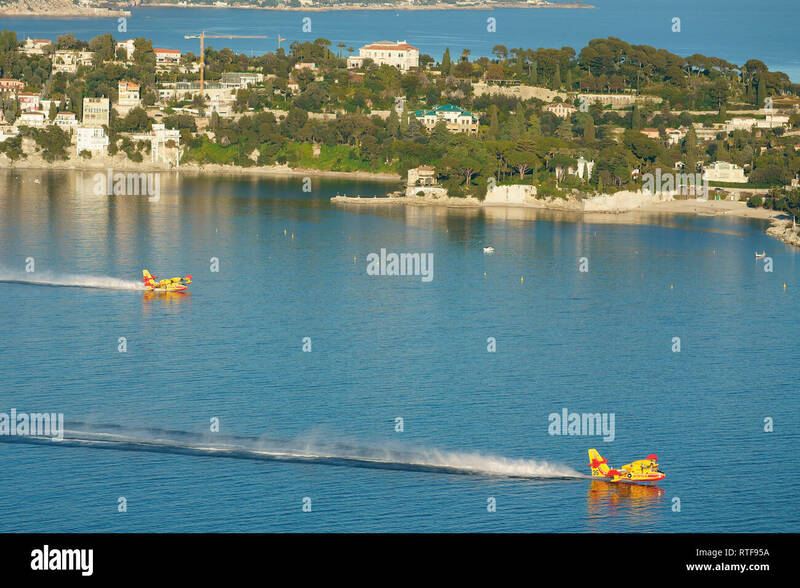 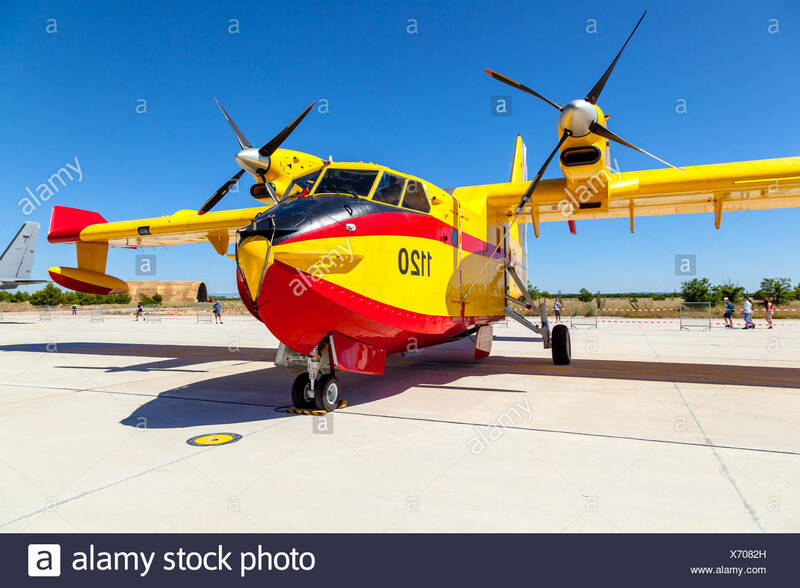 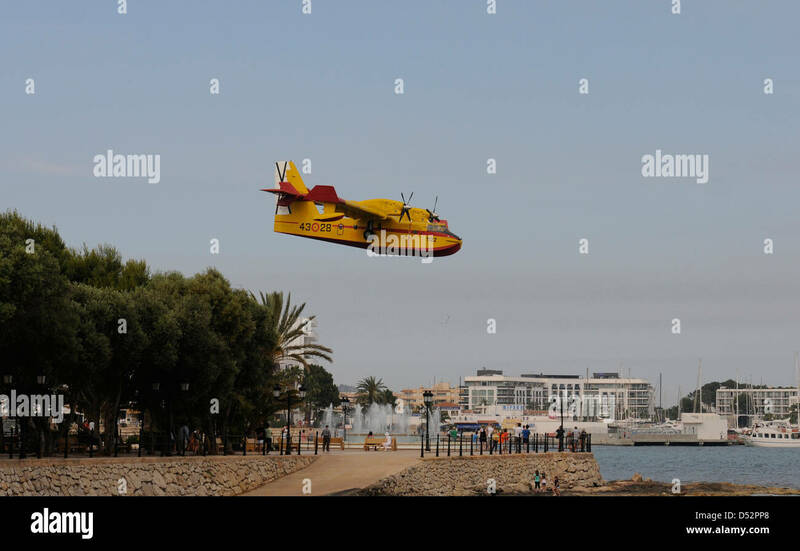 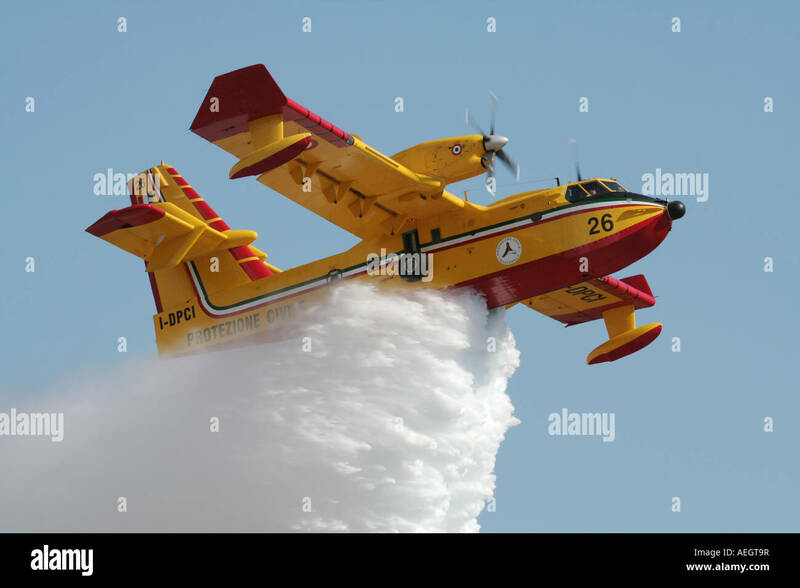 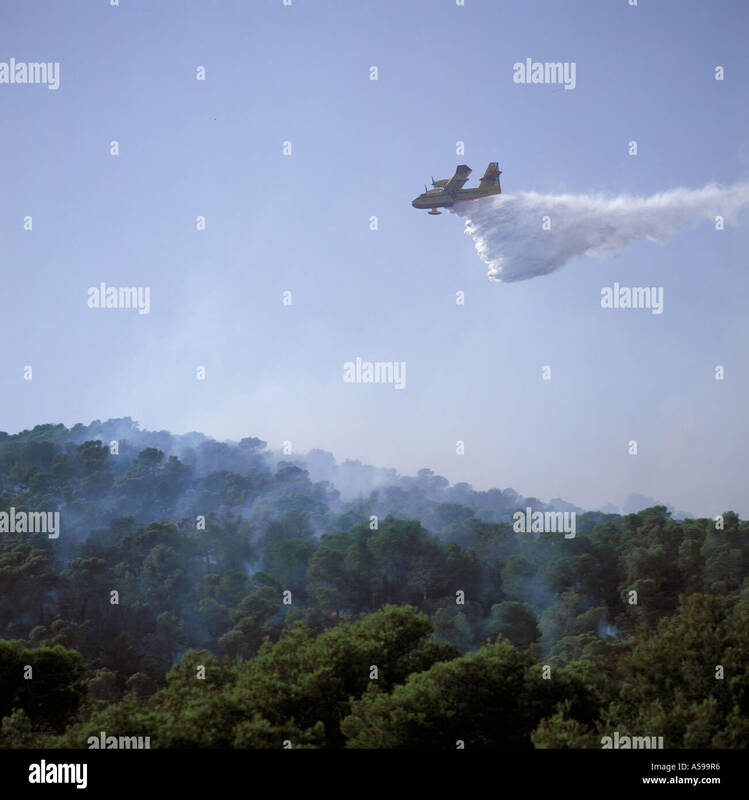 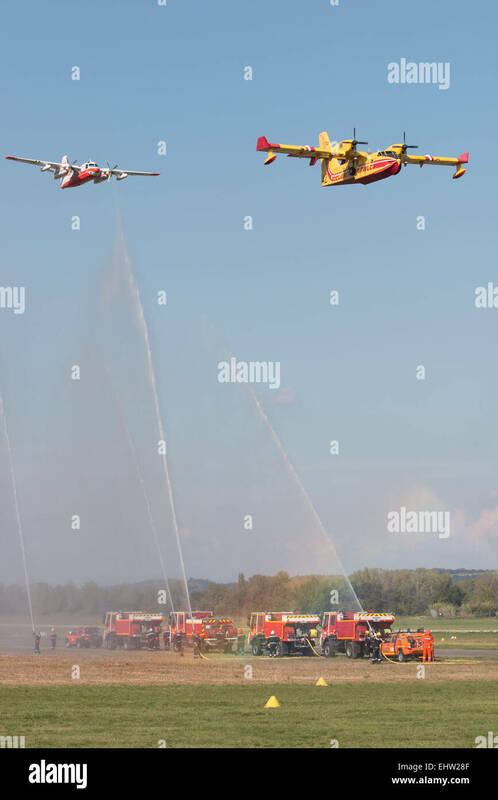 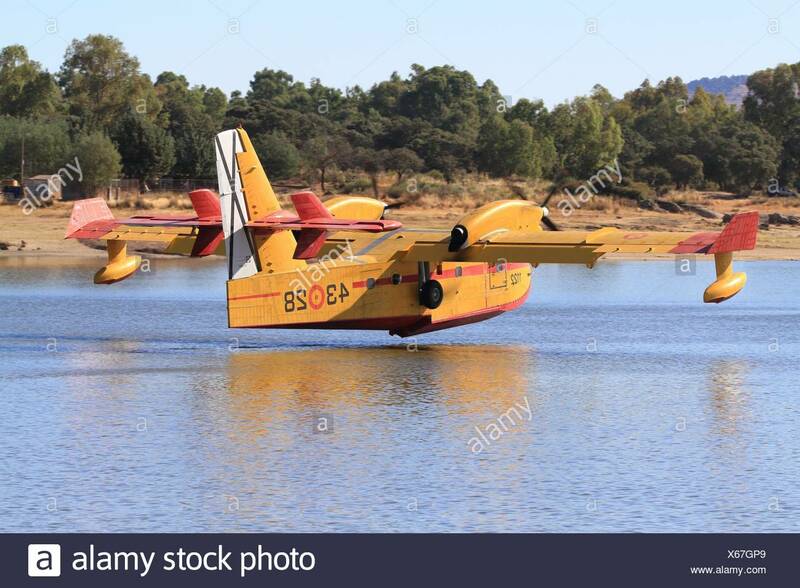 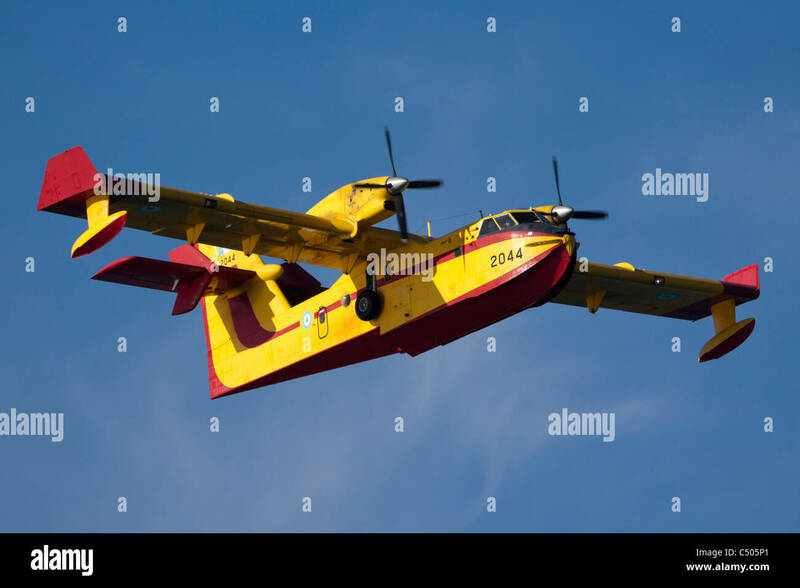 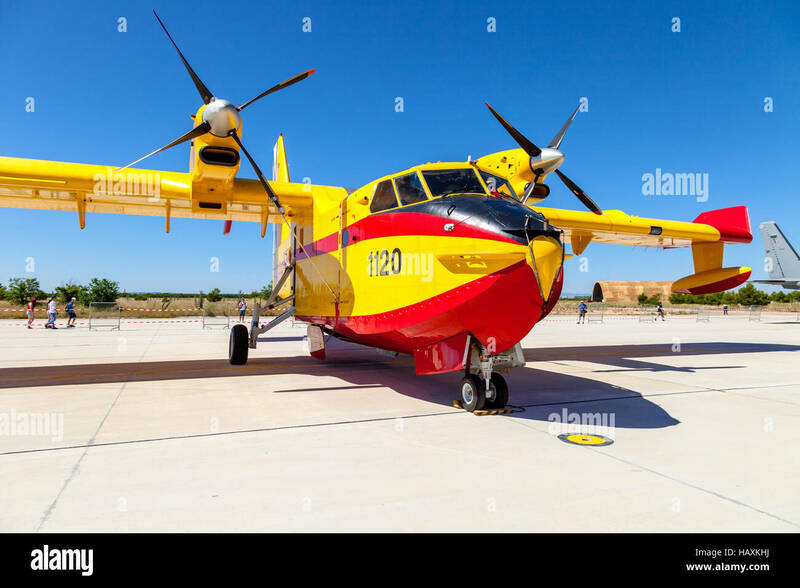 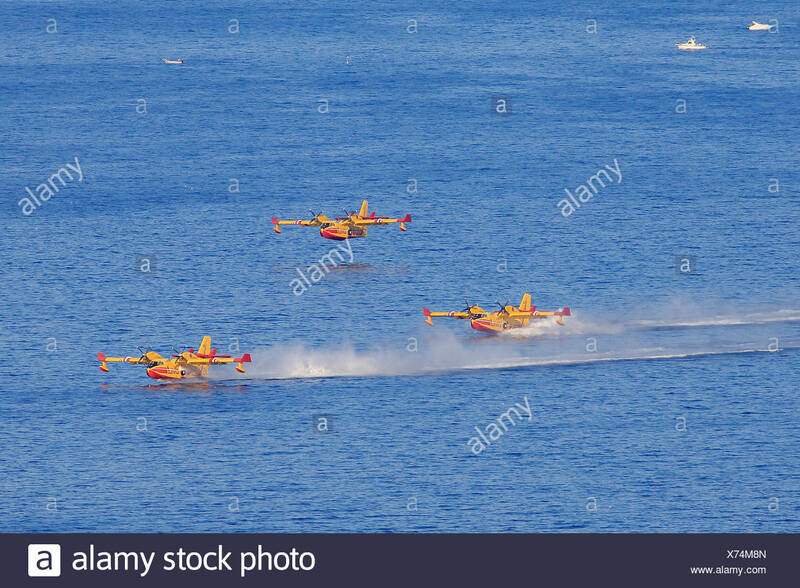 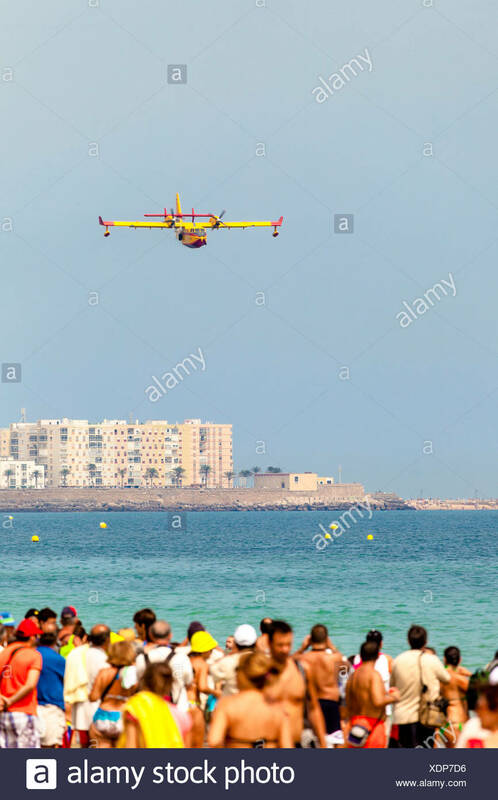 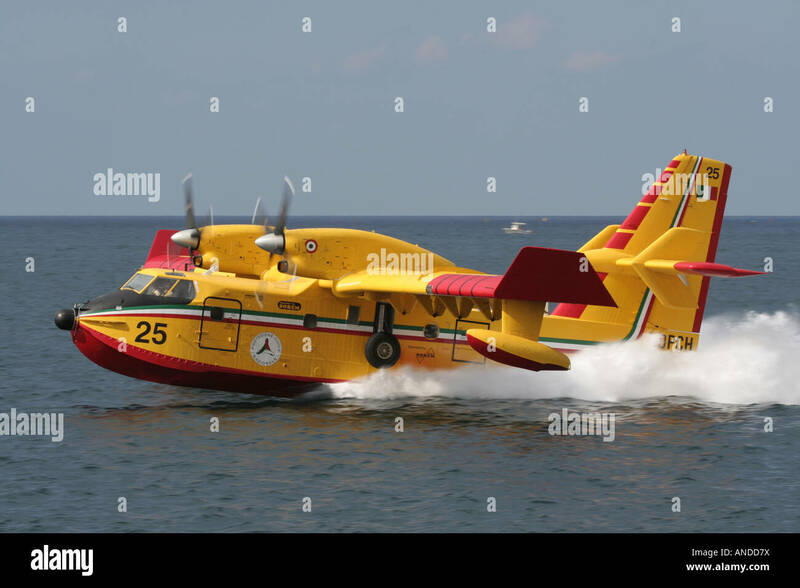 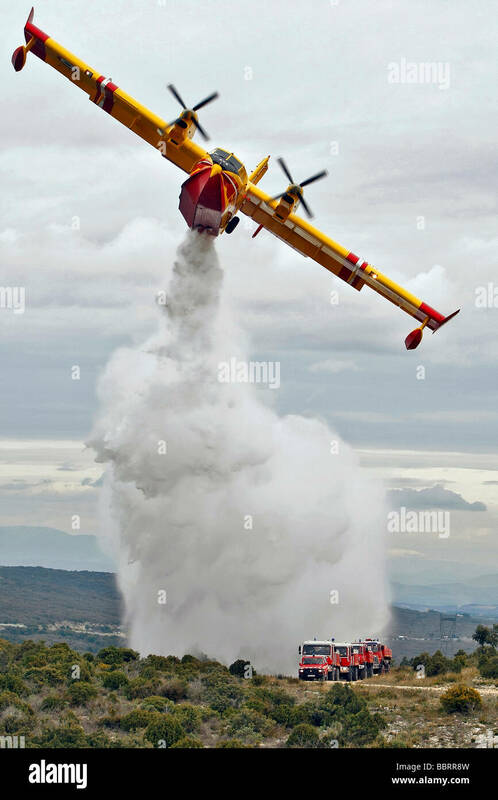 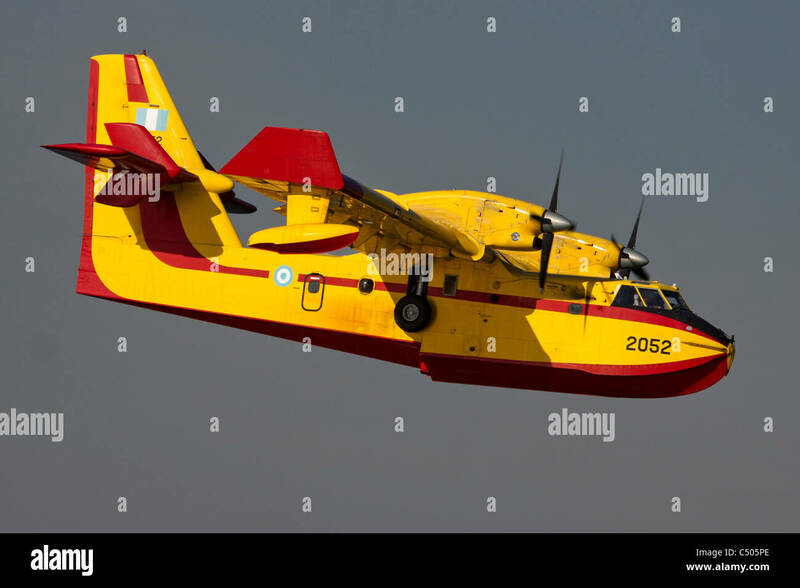 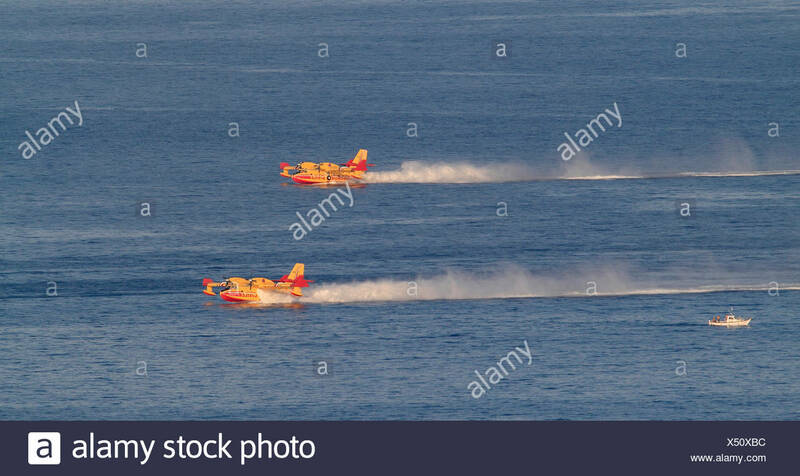 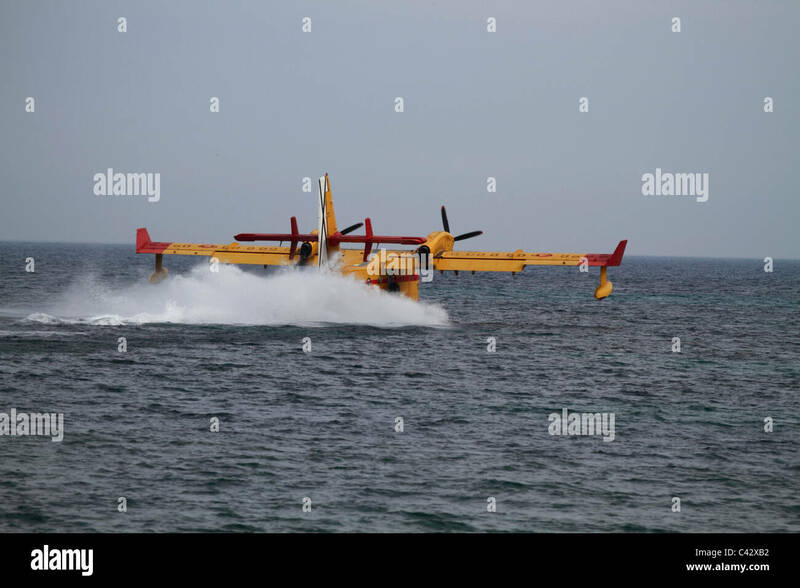 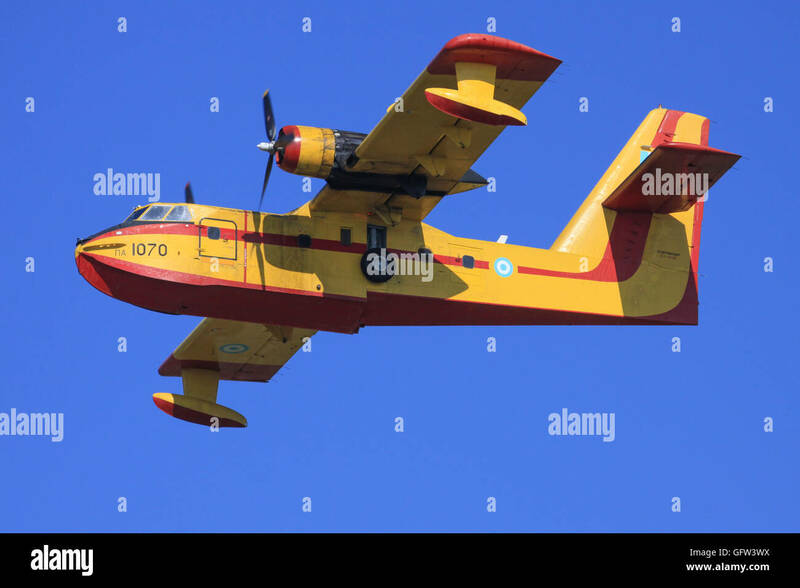 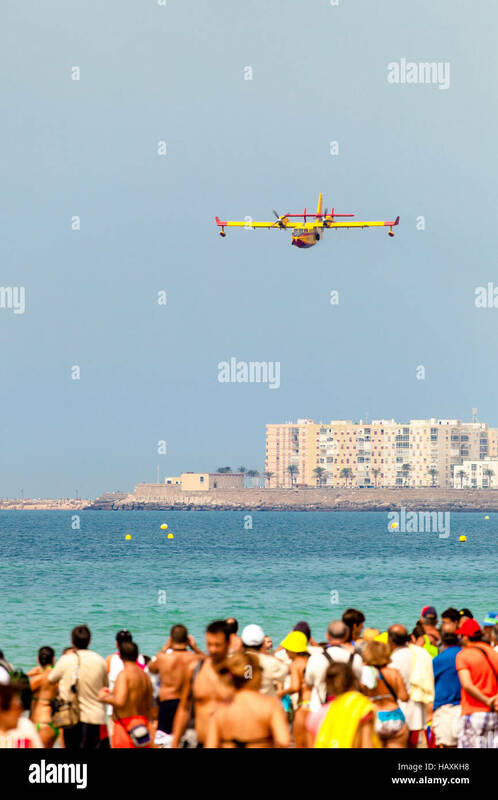 Canadair amphibious forest firefighting aircraft in operation at Paguera, Mallorca, Balearic Islands, Spain. 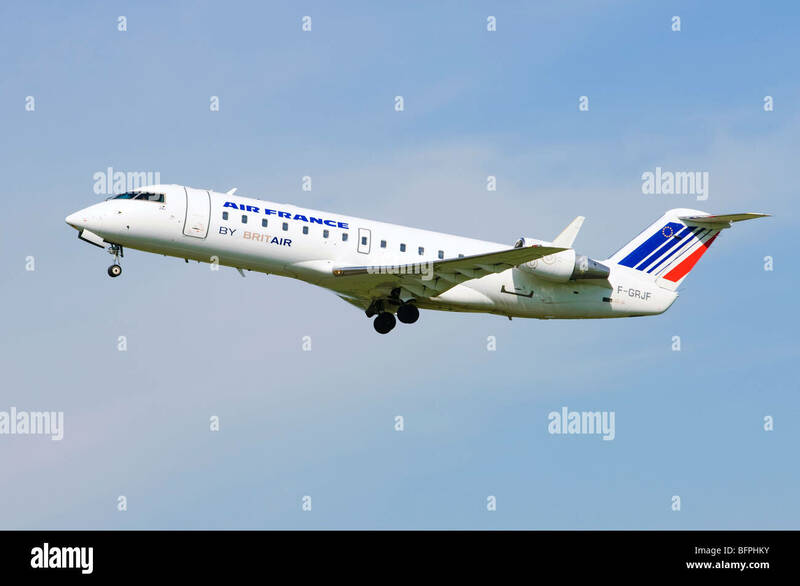 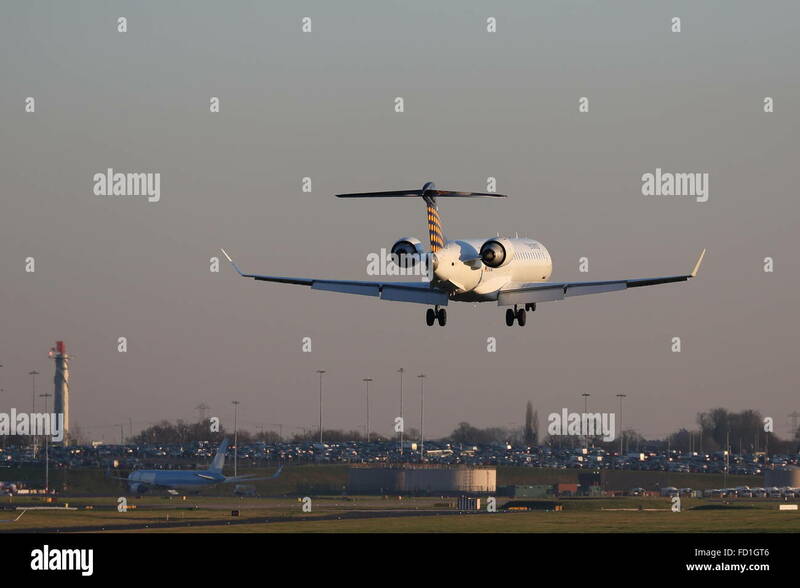 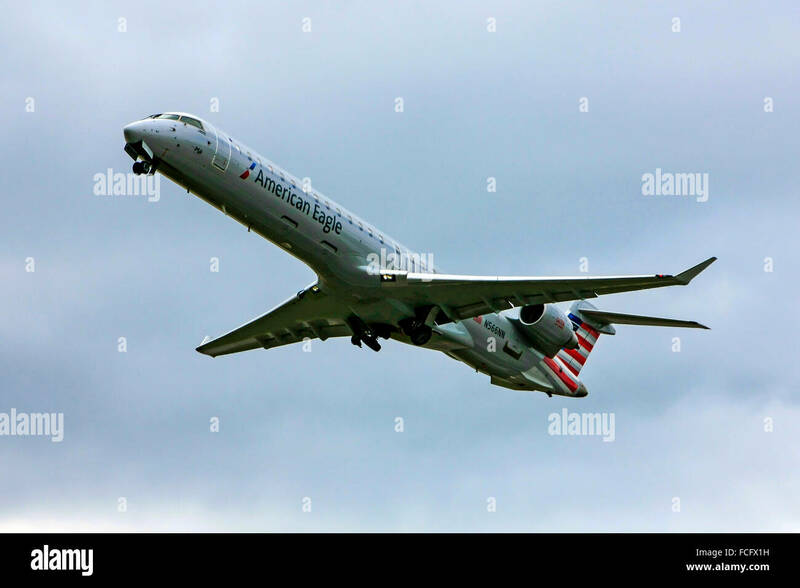 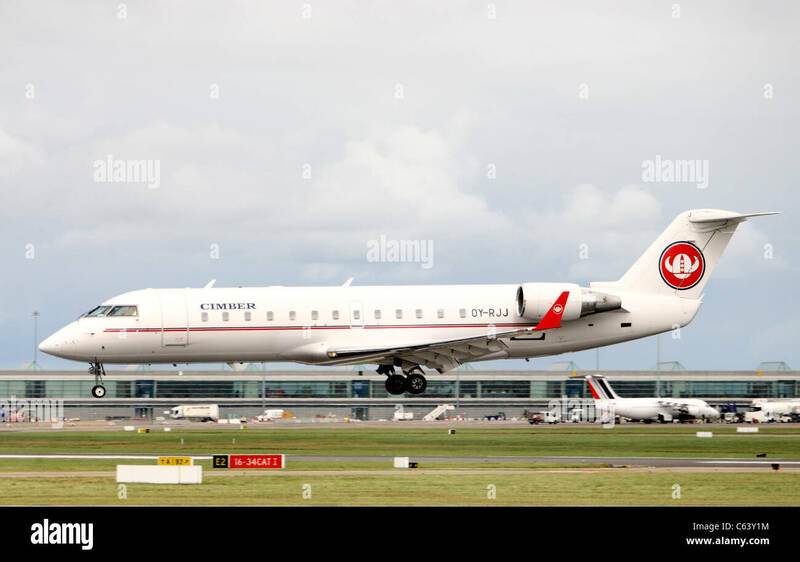 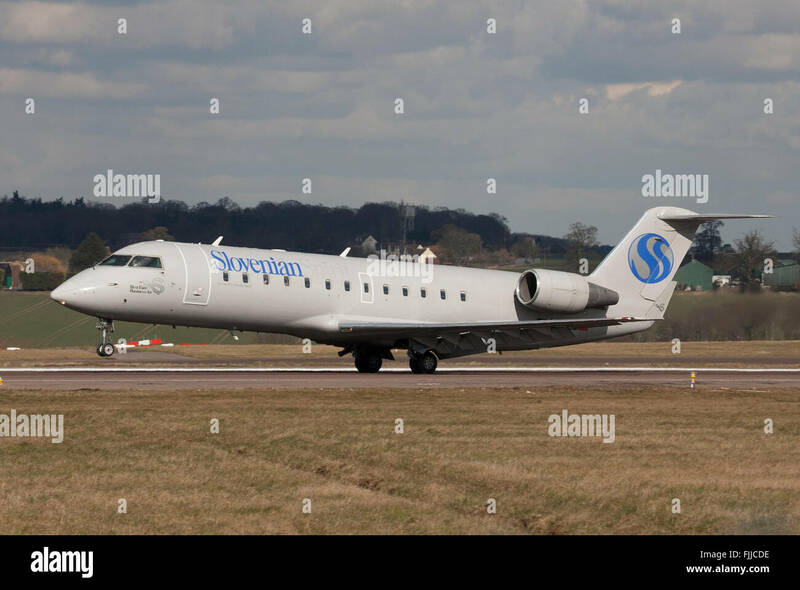 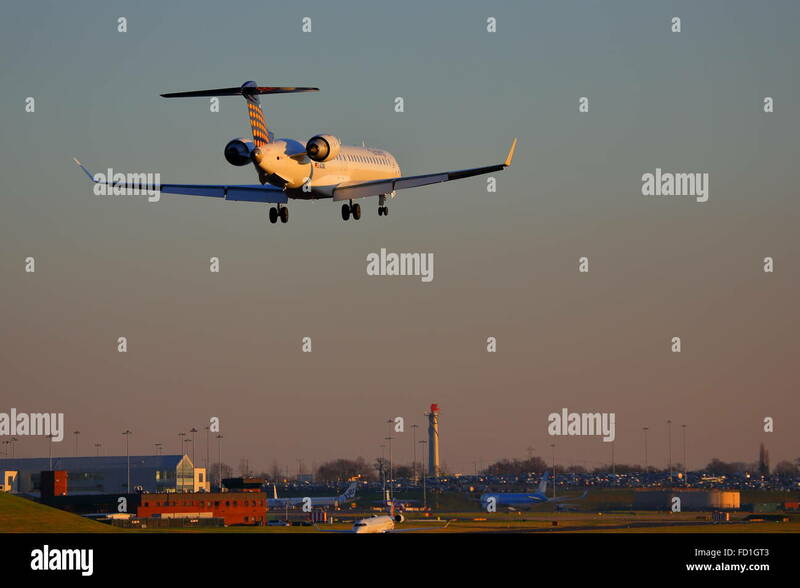 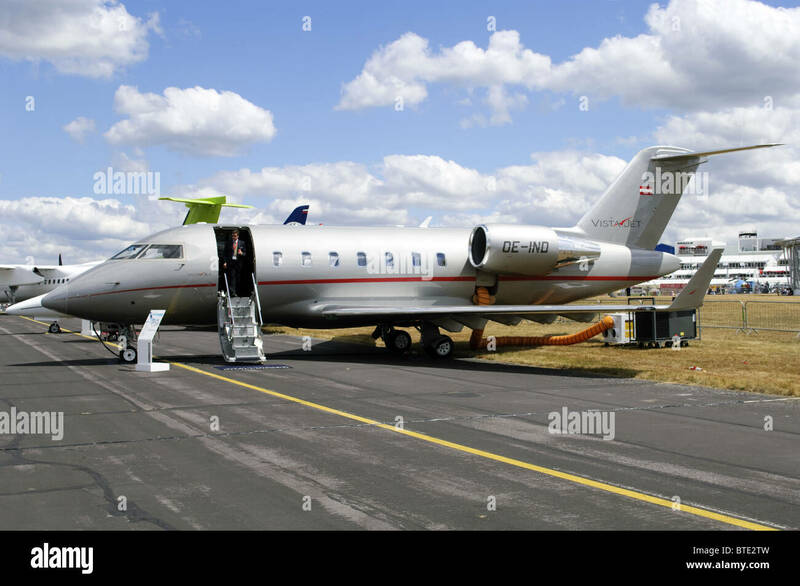 Bombardier Canadair CRJ-100 operated by Brit Air on behalf of Air France climbing out from take off at Birmingham Airport, UK. 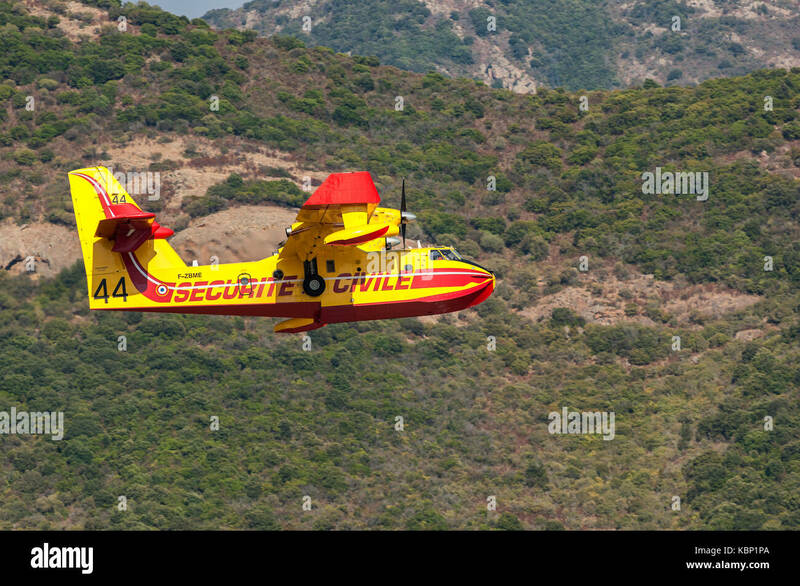 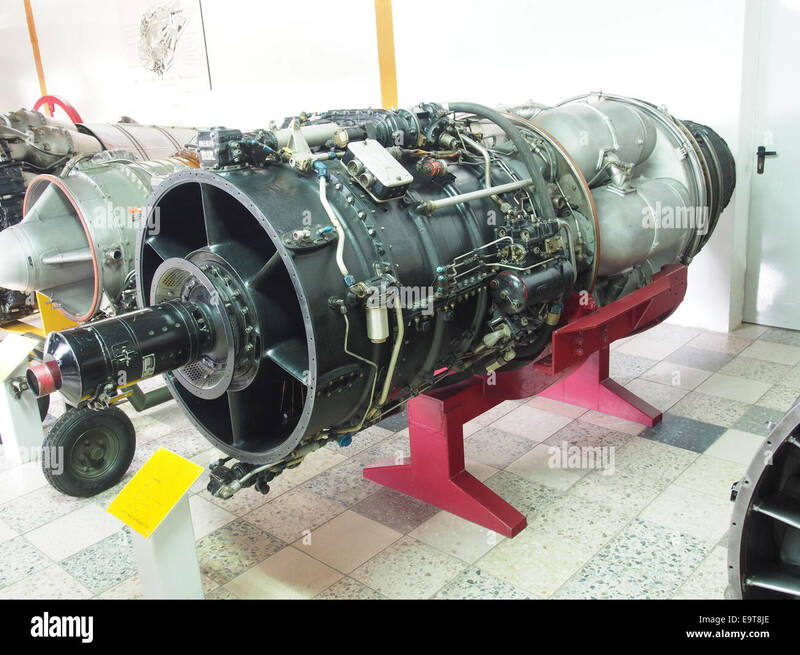 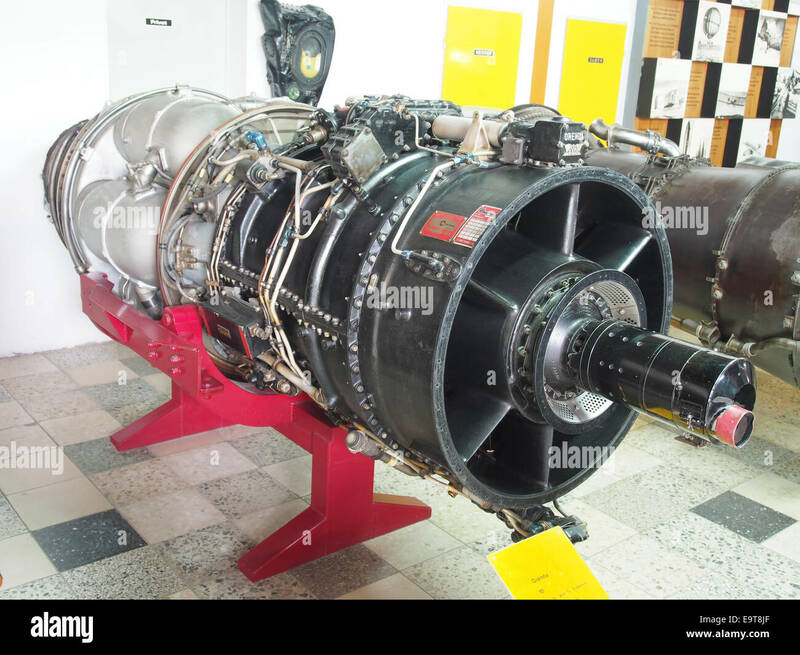 Zakynthos/Greece August 3, 2015:canadair, cl-215 fat Zakynthos Airport. 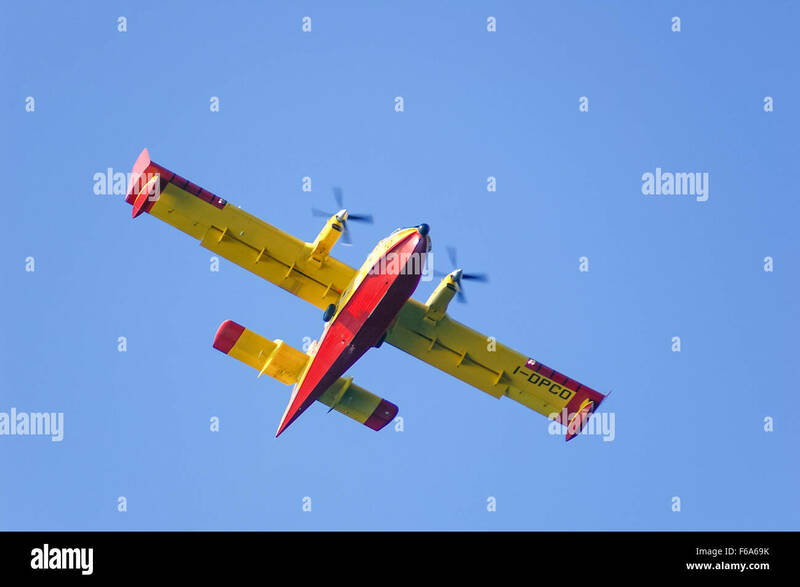 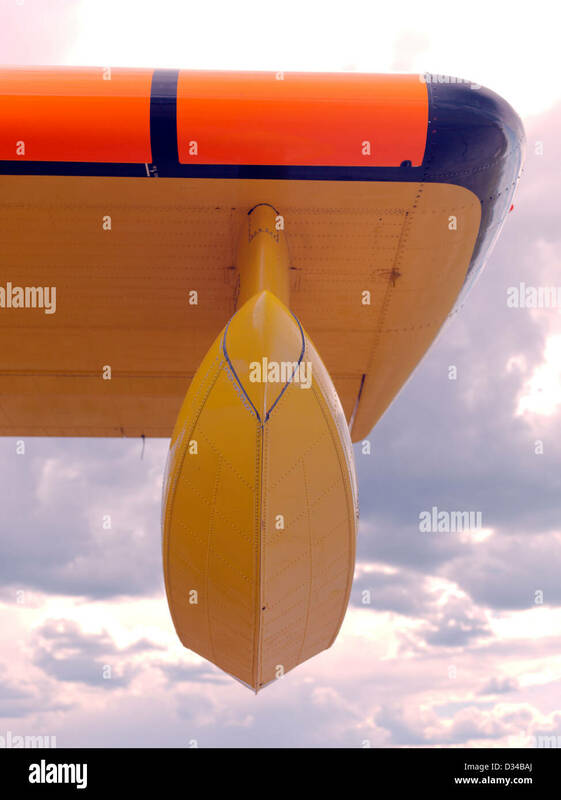 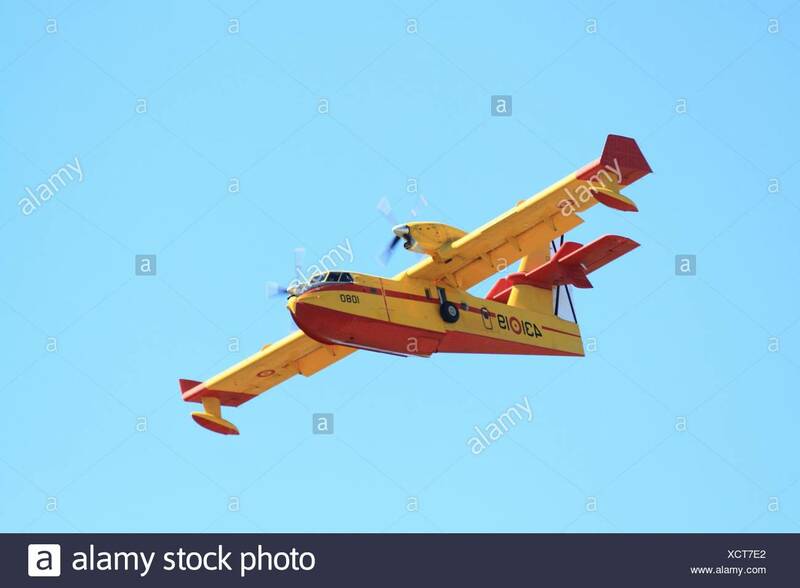 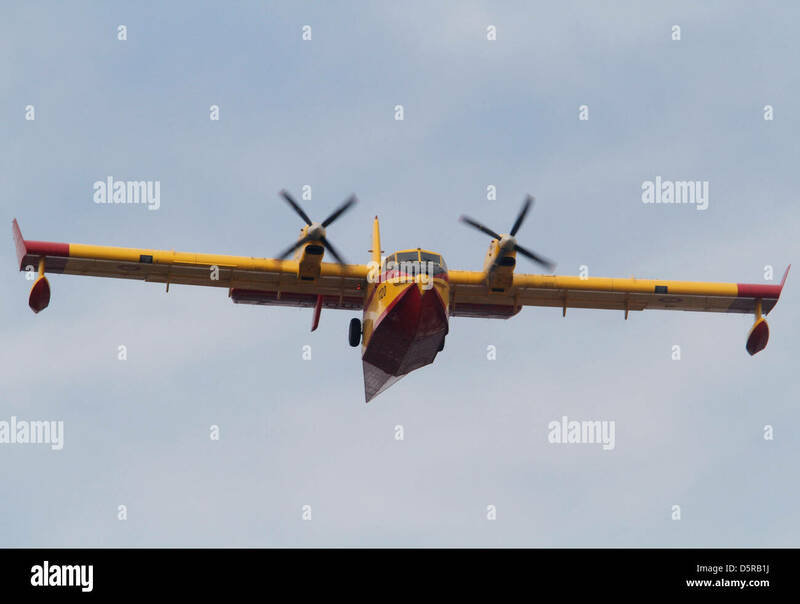 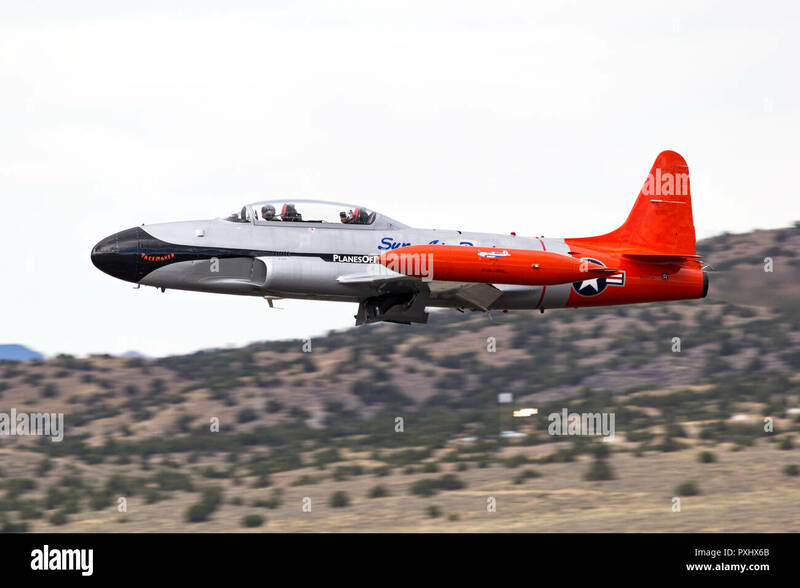 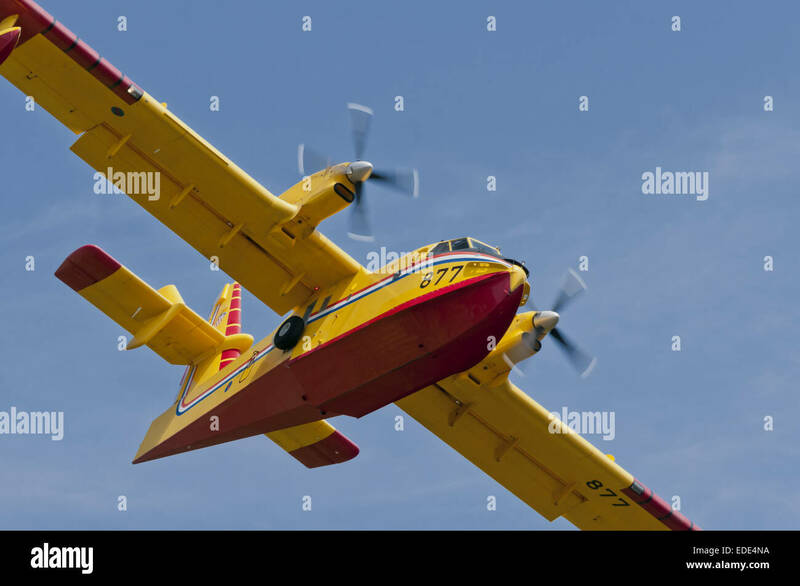 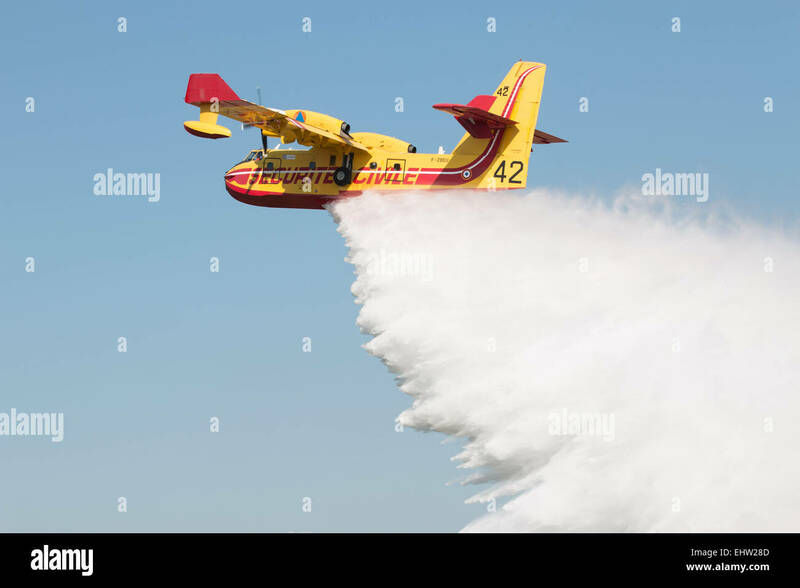 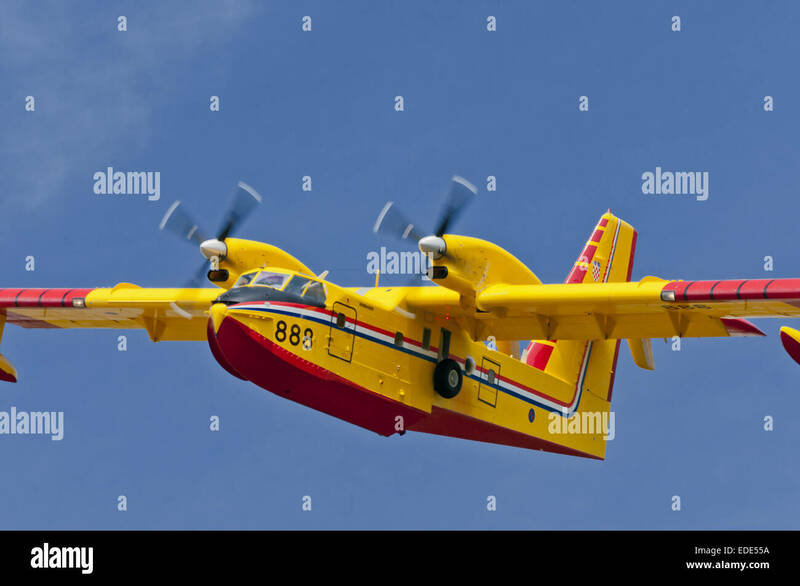 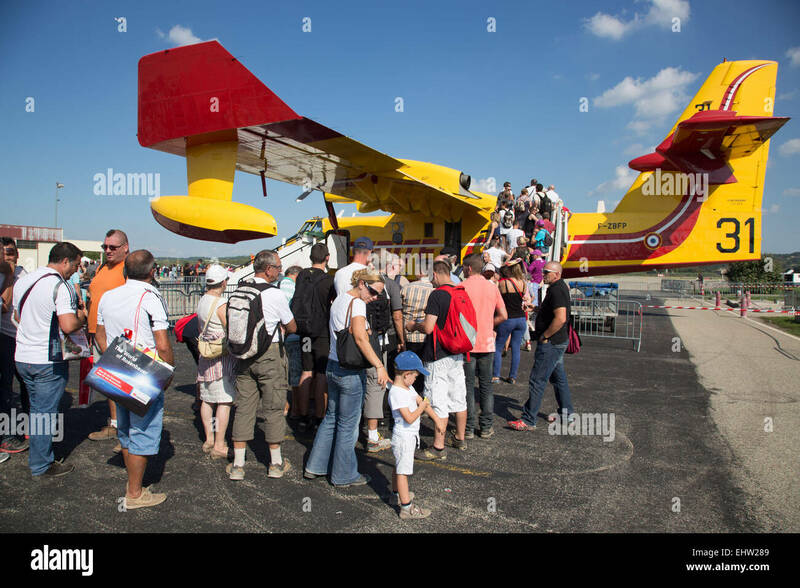 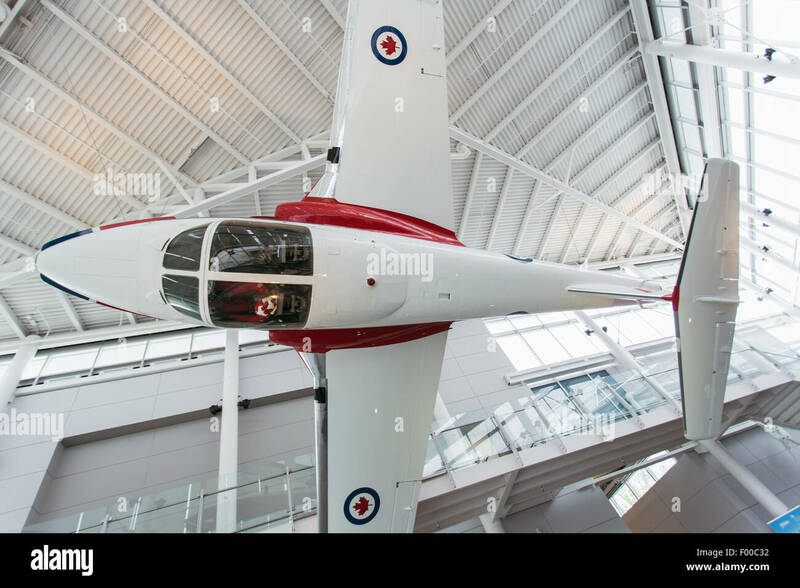 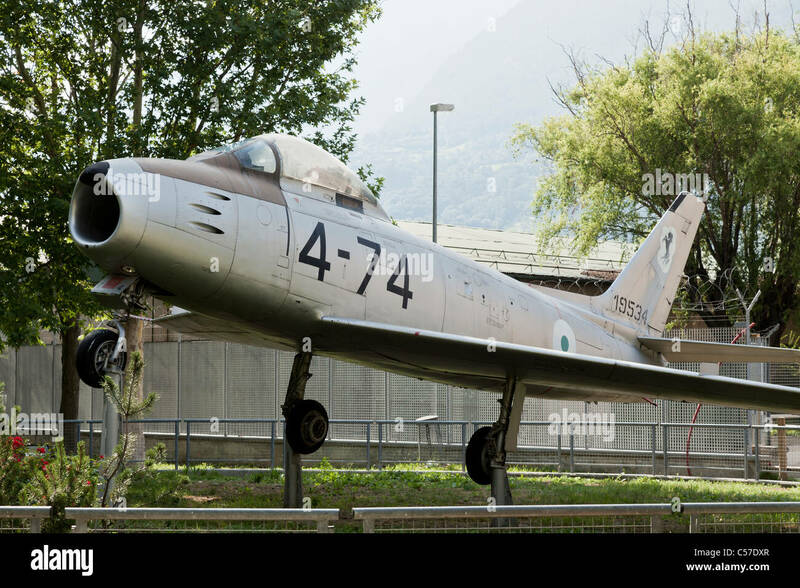 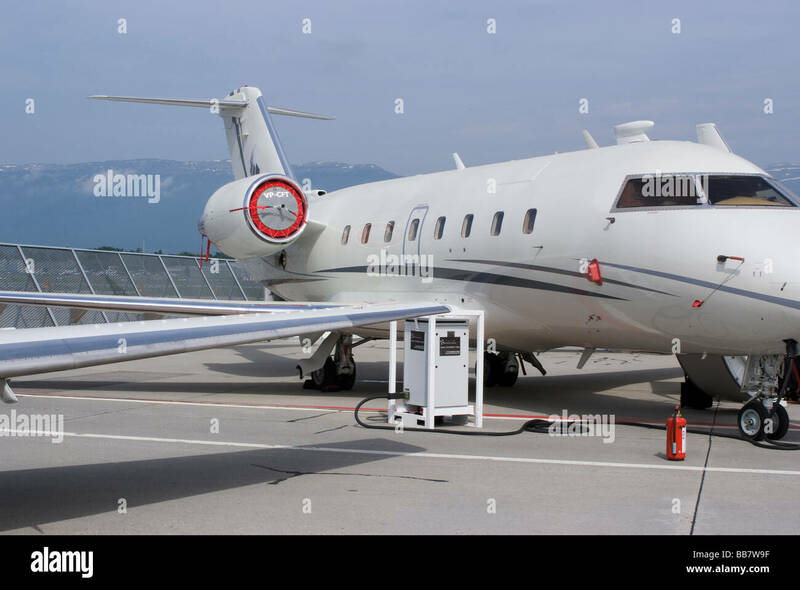 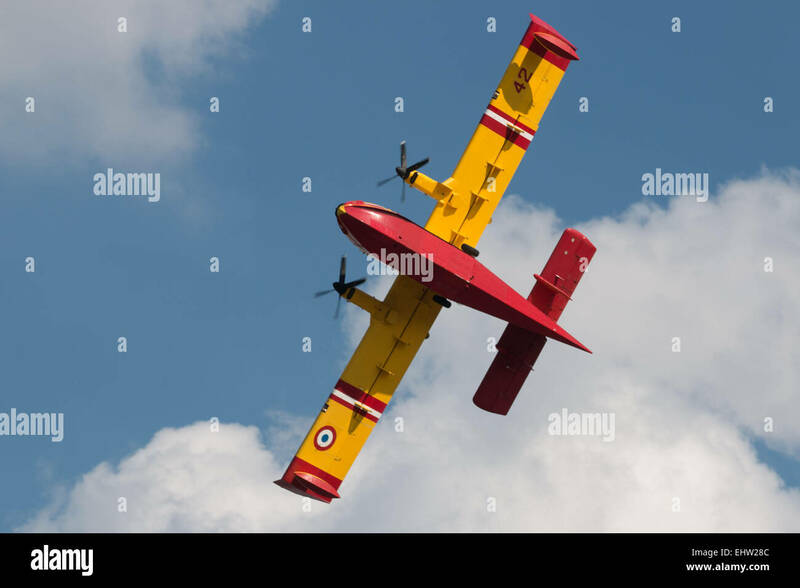 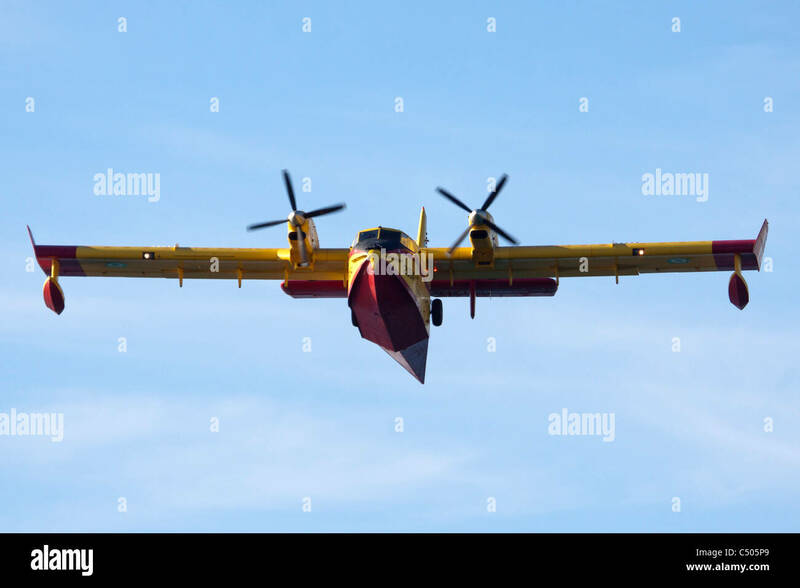 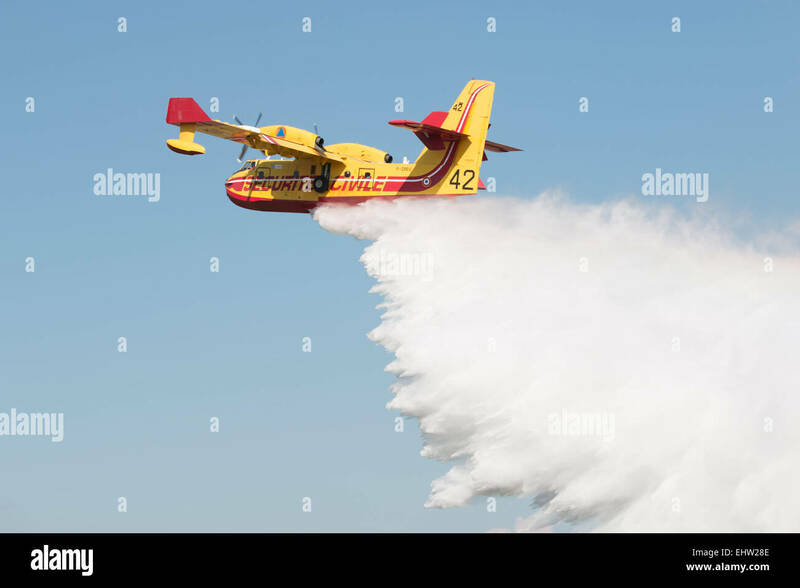 CanadAir CL 215 scooper twin engine forest fire water boomer firefighting aircraft working forest fires in Alaska USA.